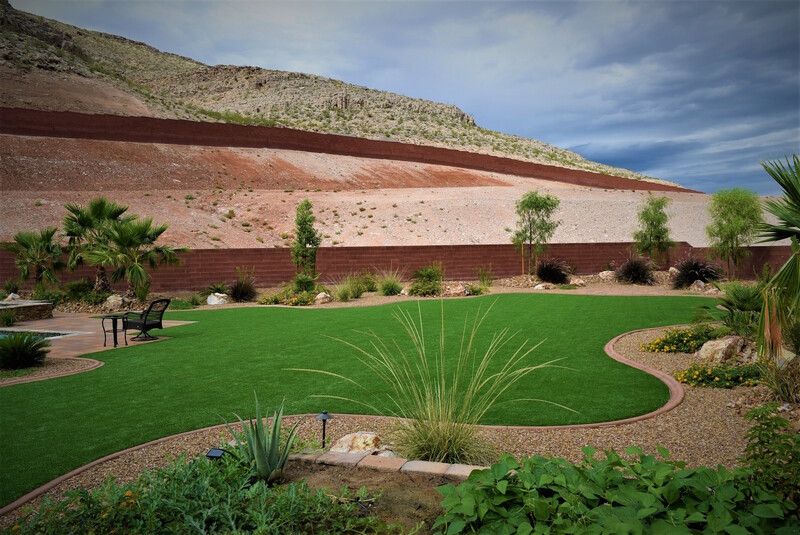 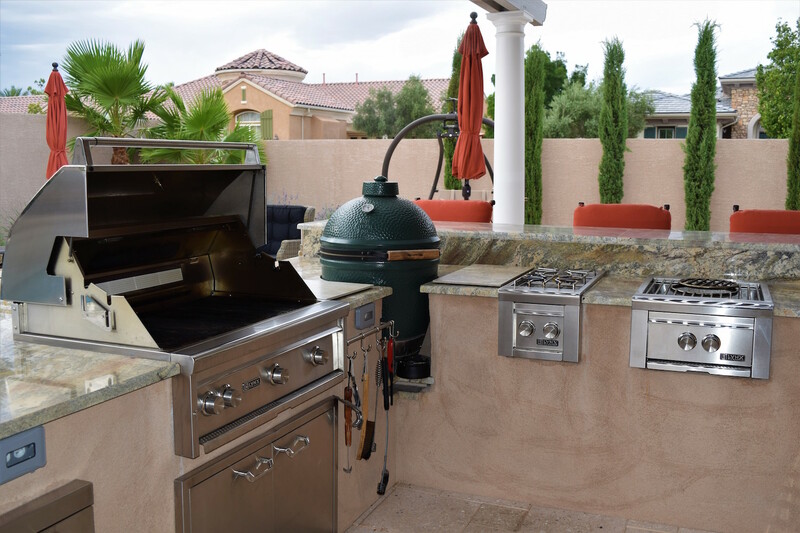 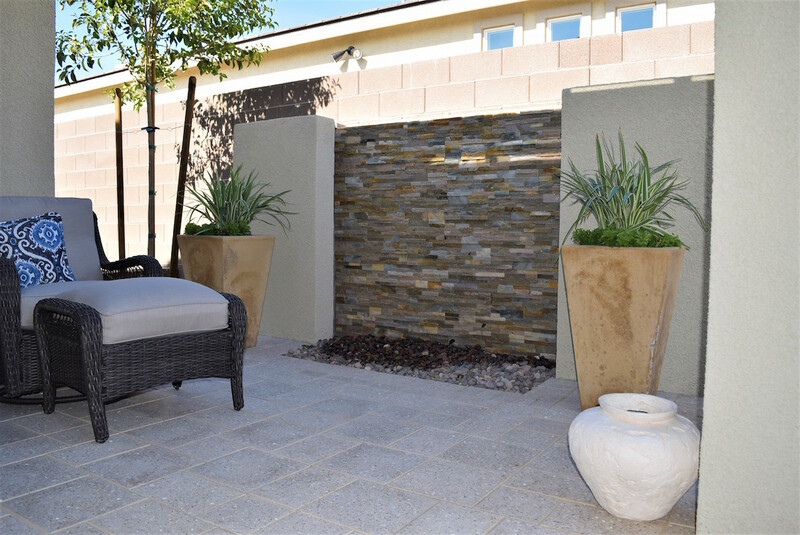 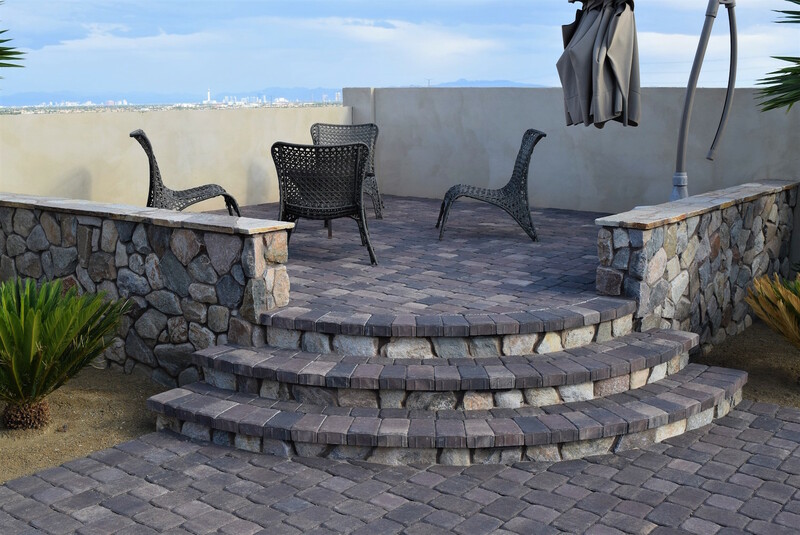 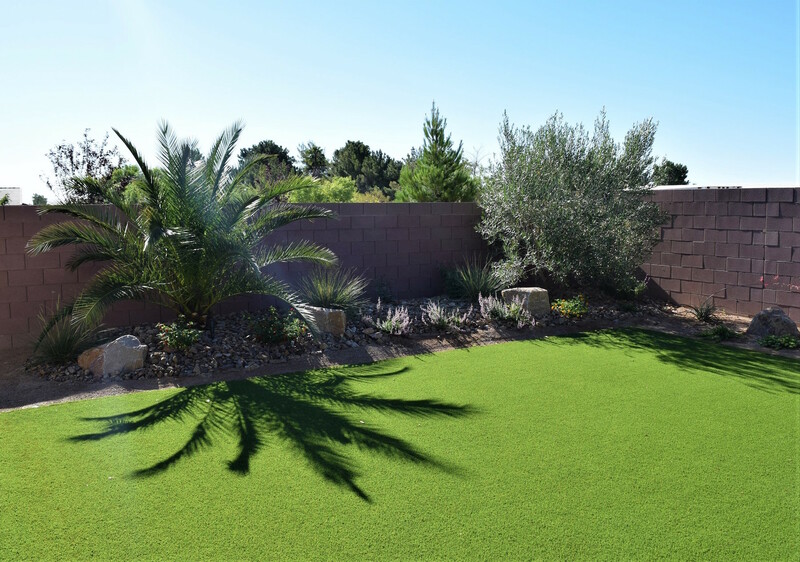 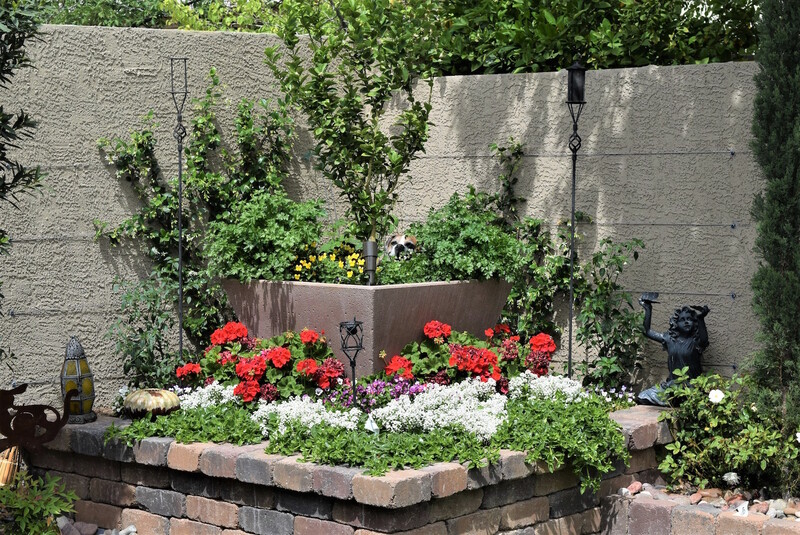 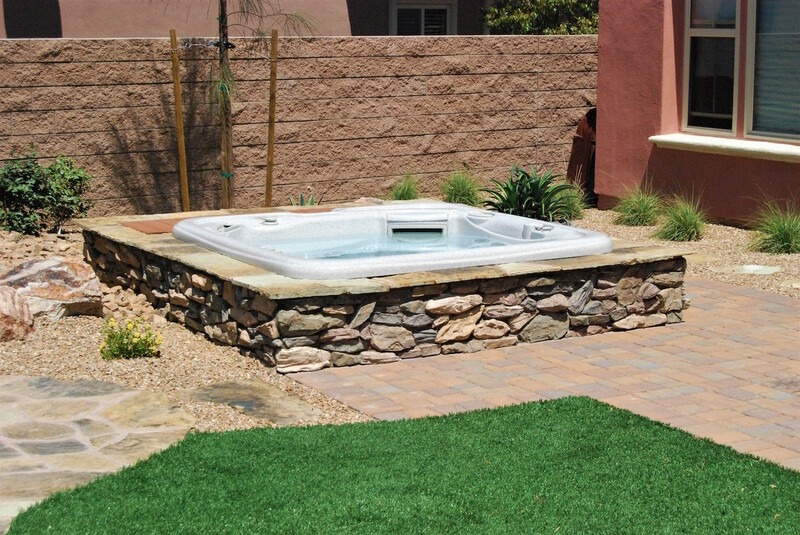 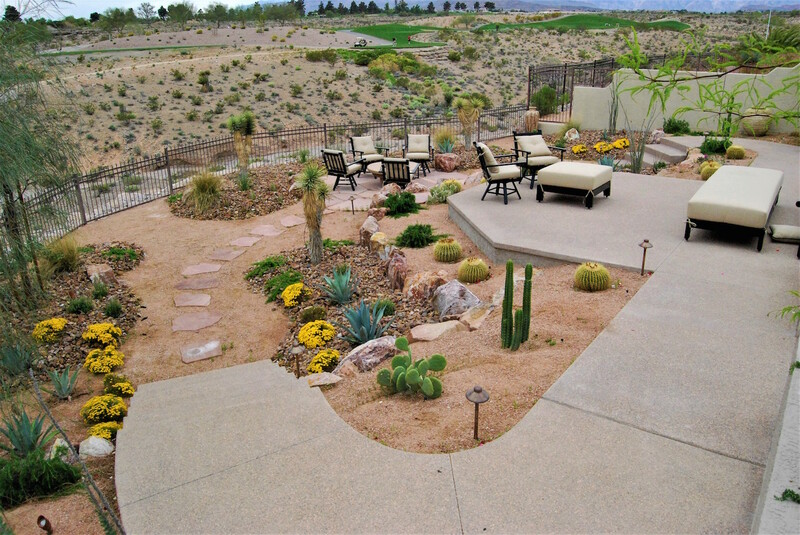 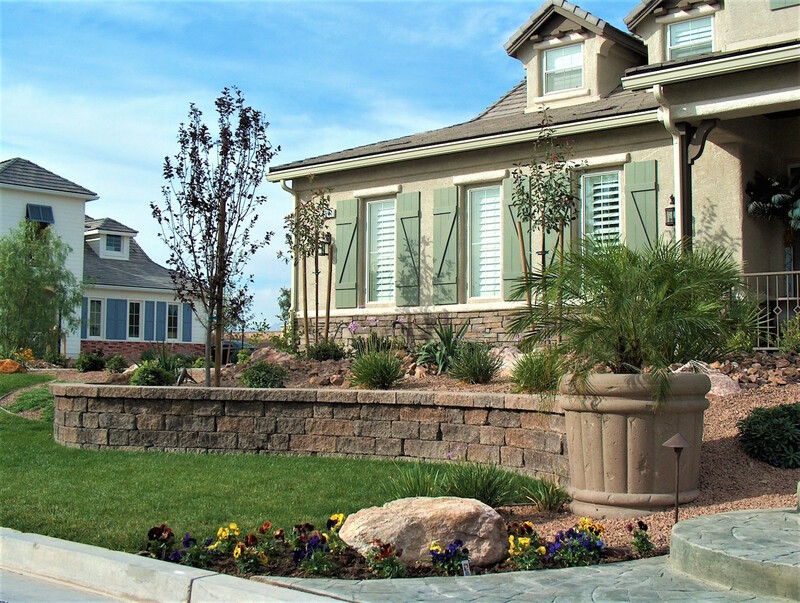 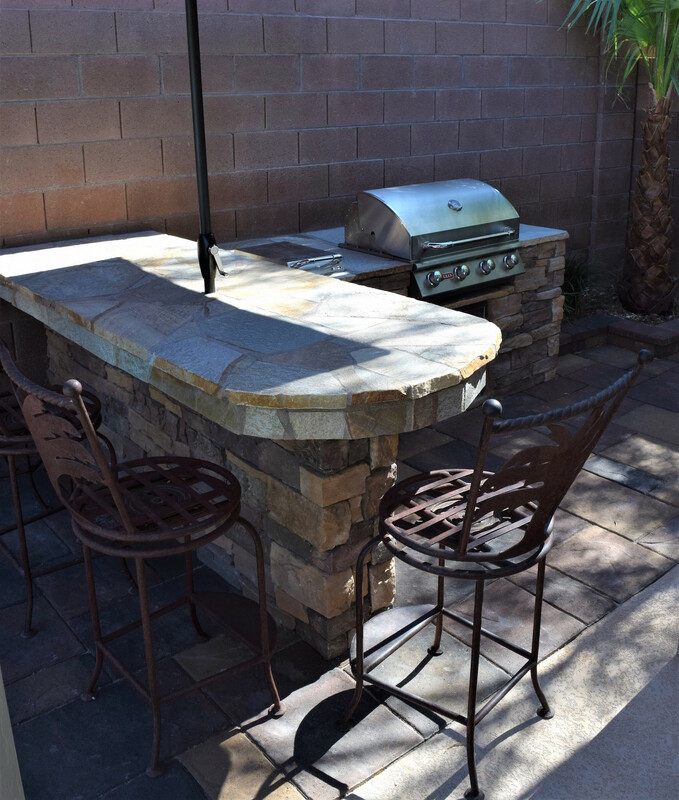 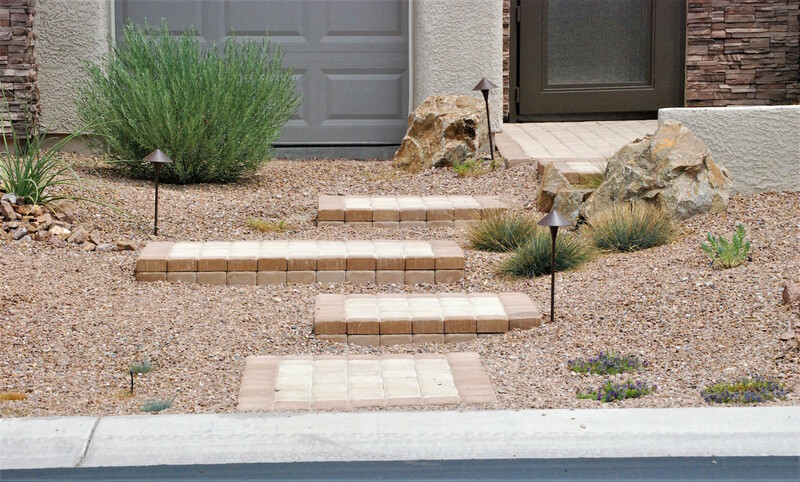 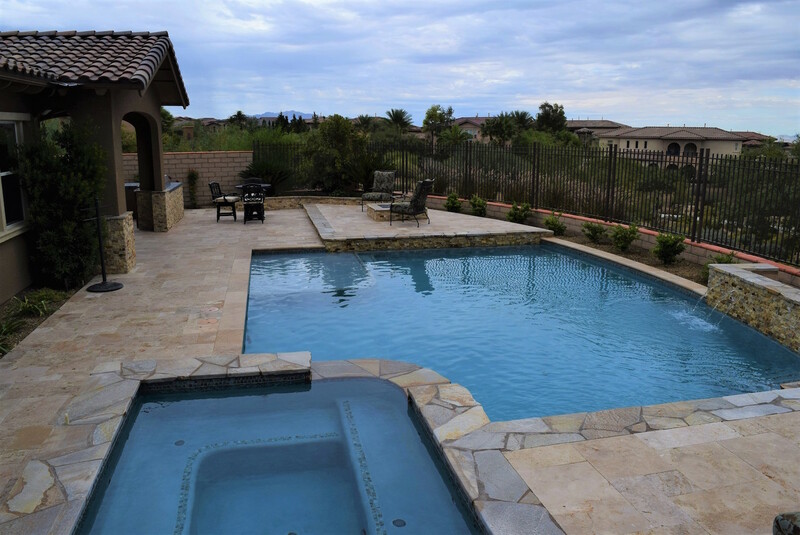 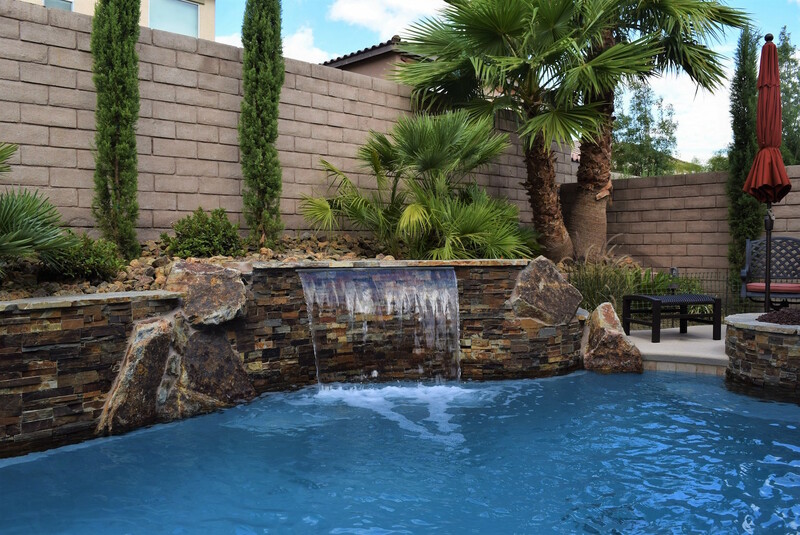 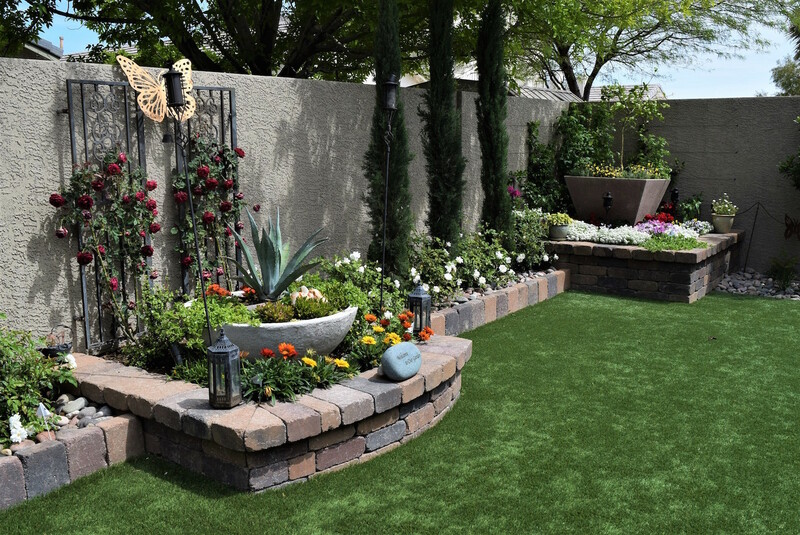 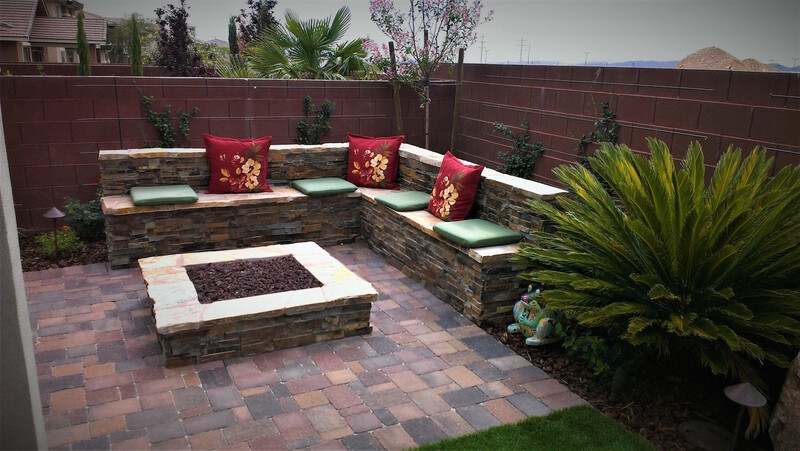 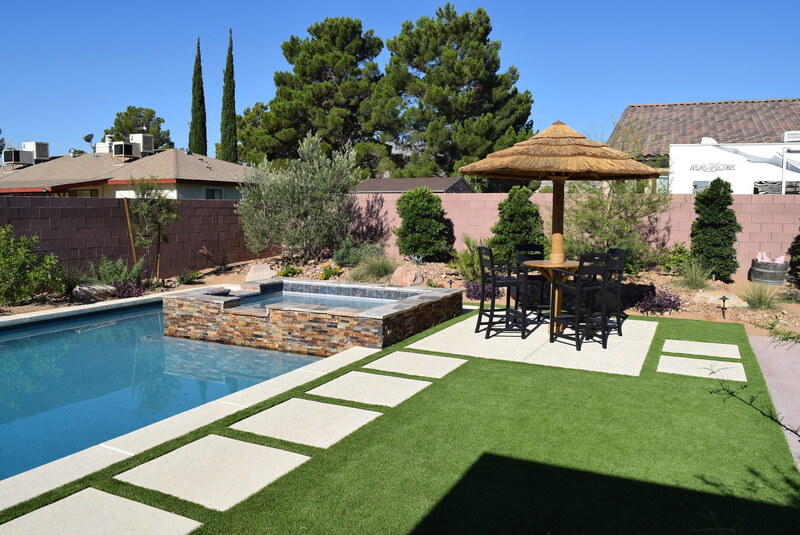 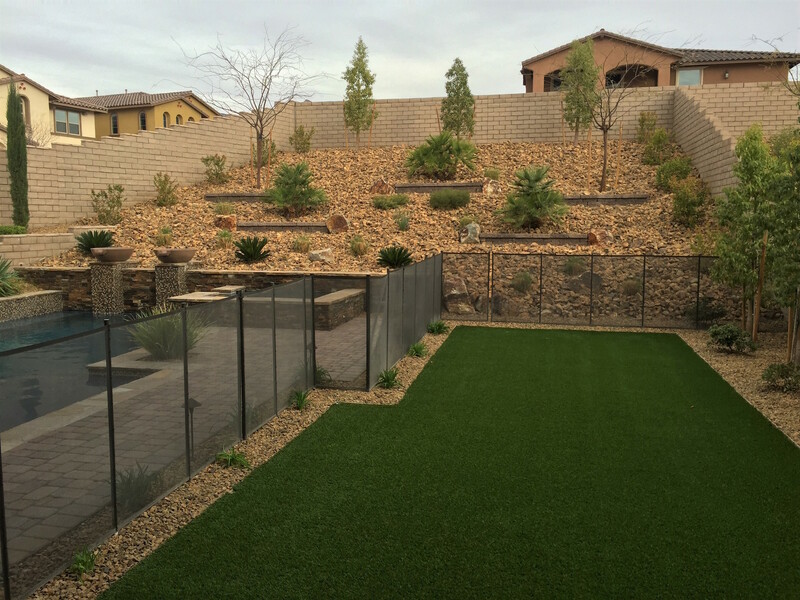 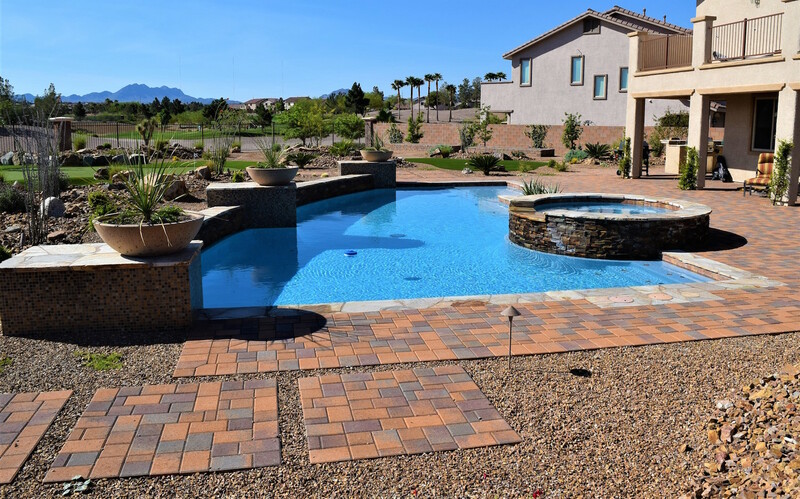 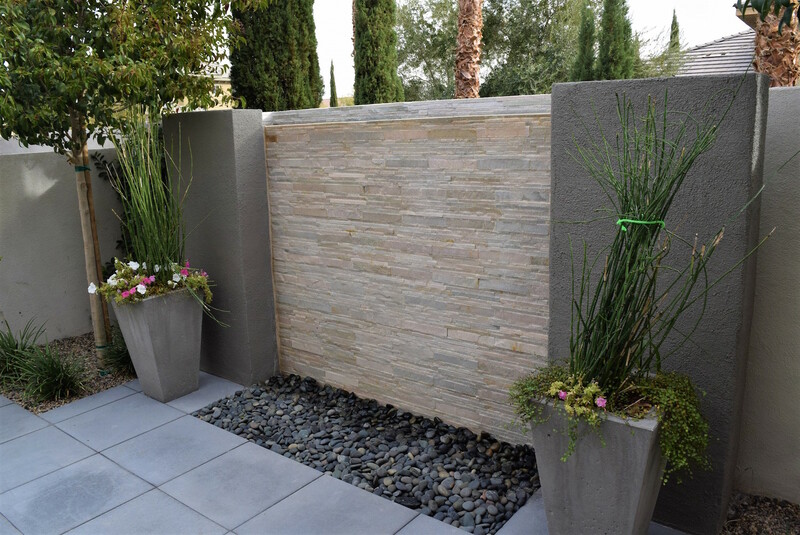 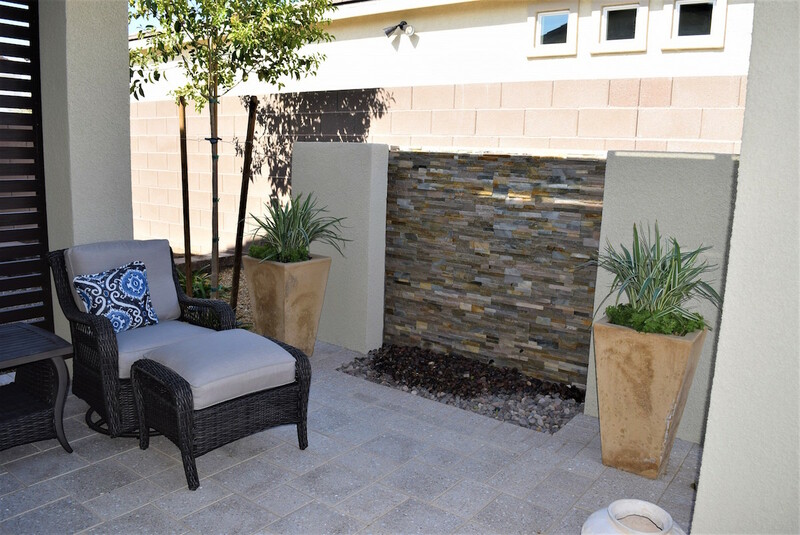 Mac landscaping Inc. has been creating one of a kind landscapes in the Las Vegas valley and surrounding areas since 1990. 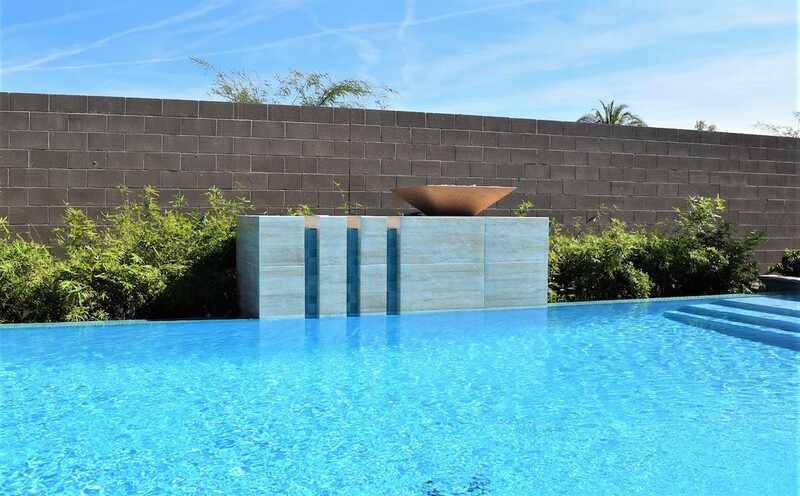 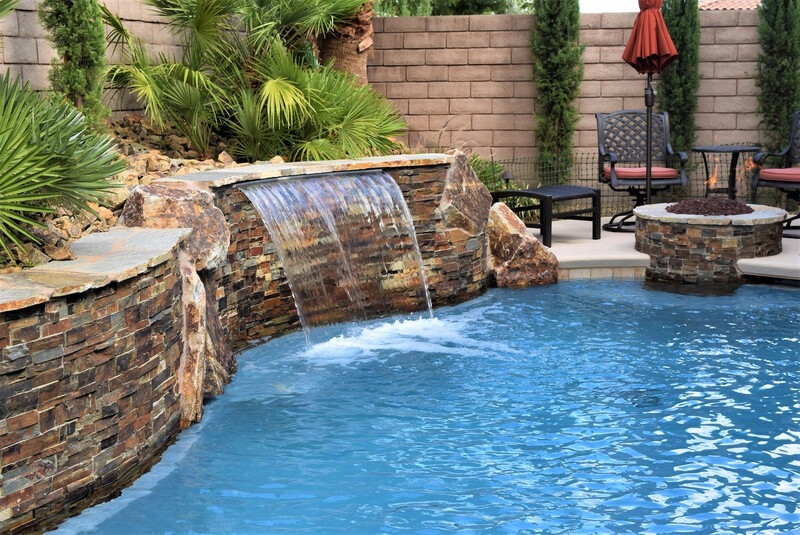 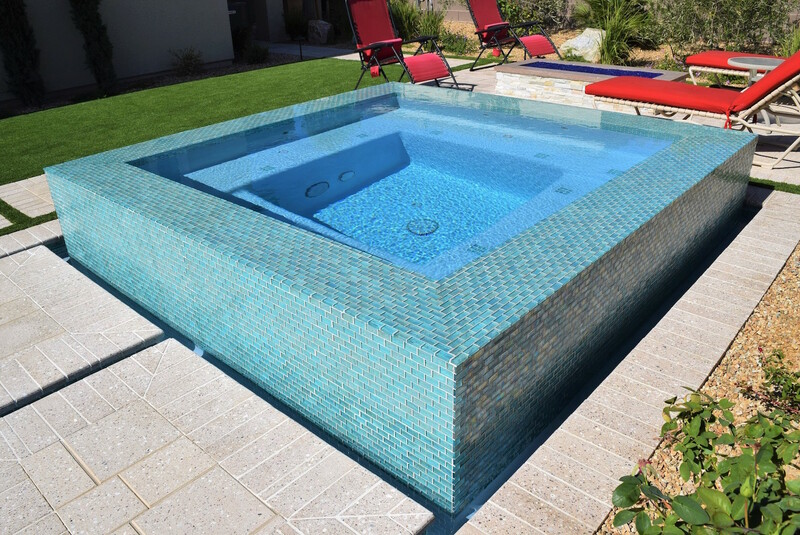 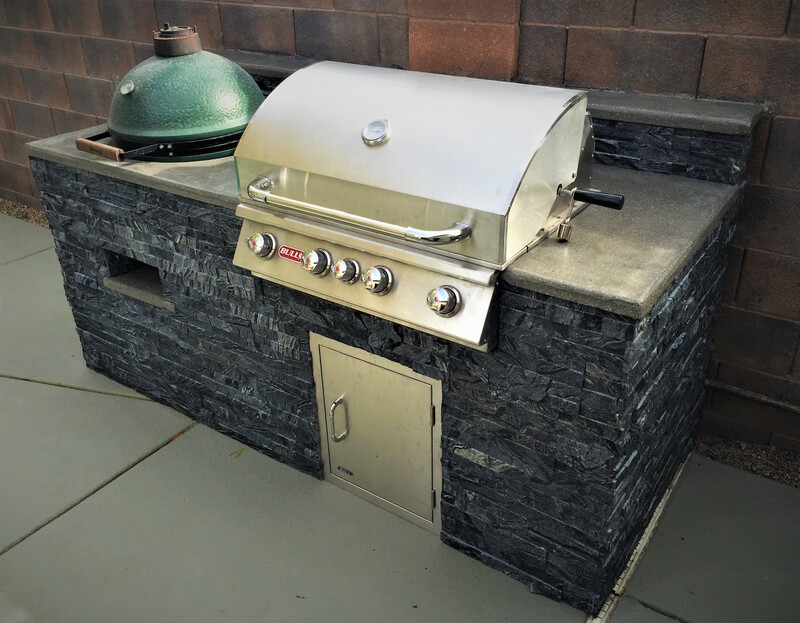 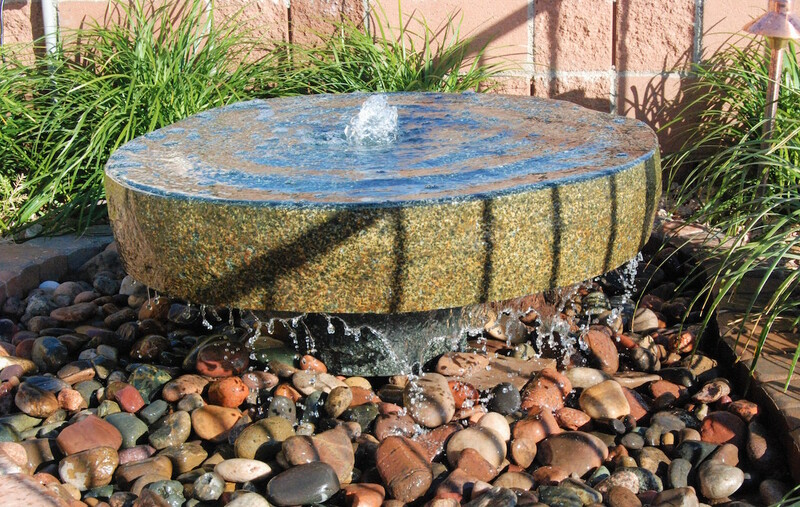 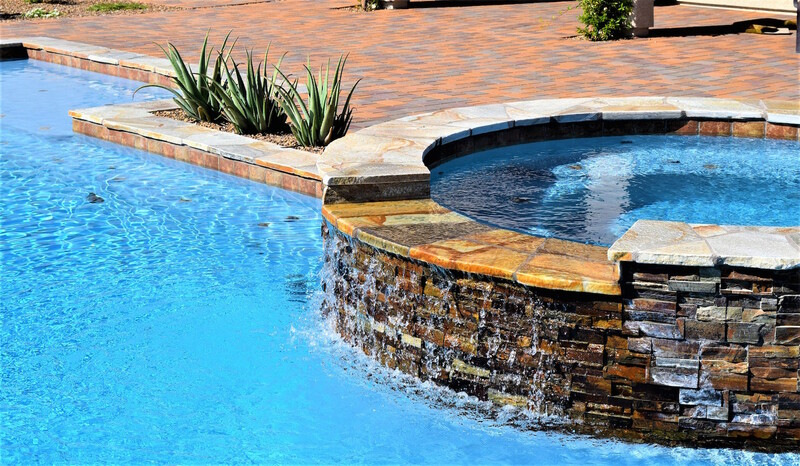 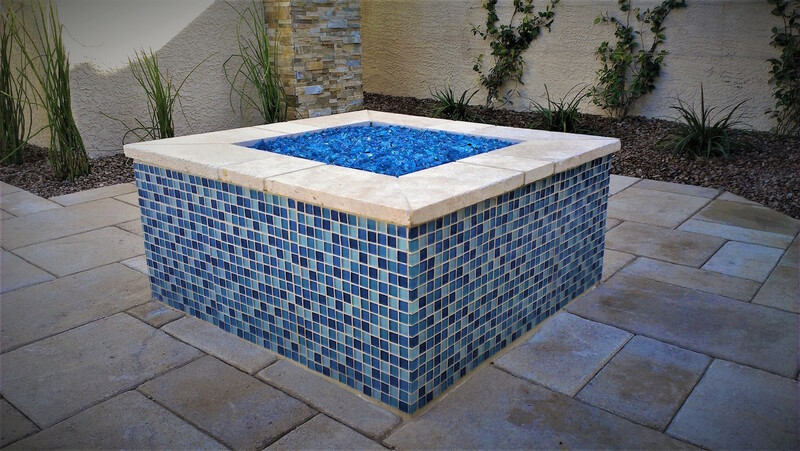 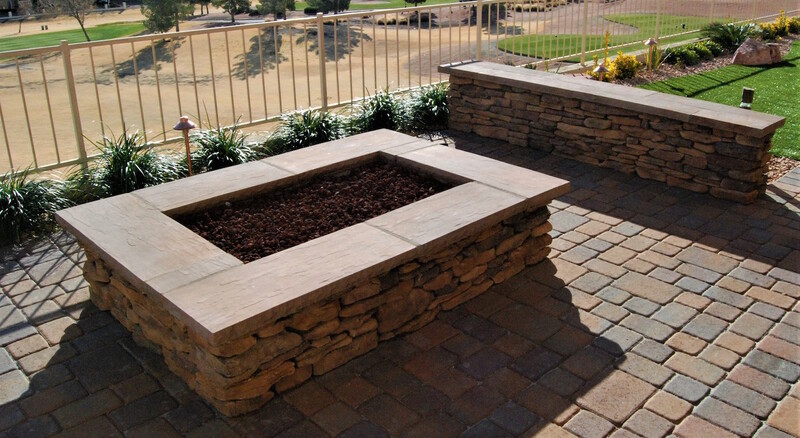 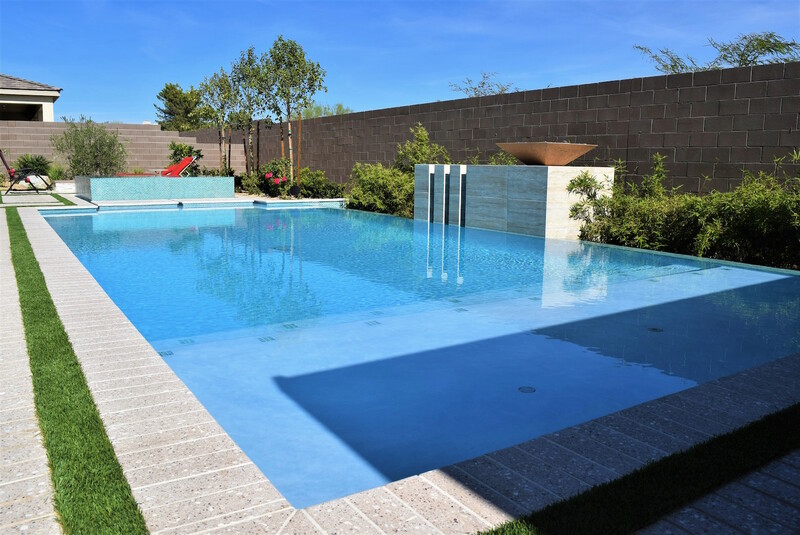 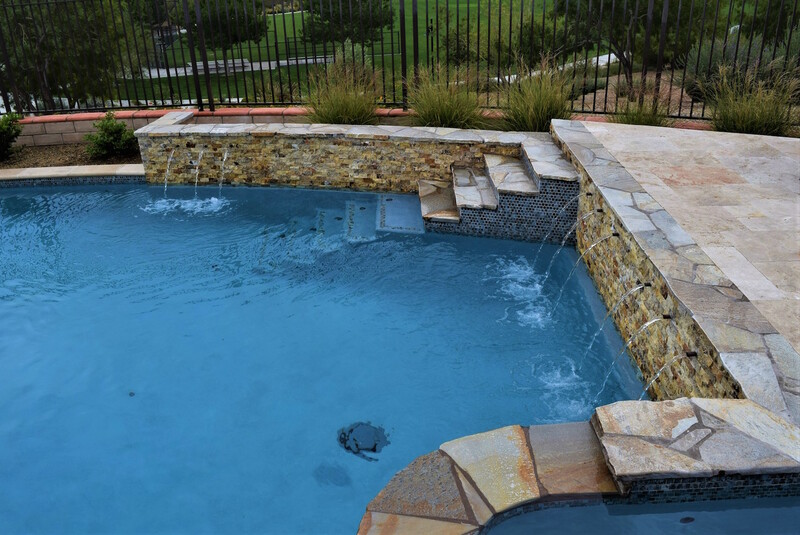 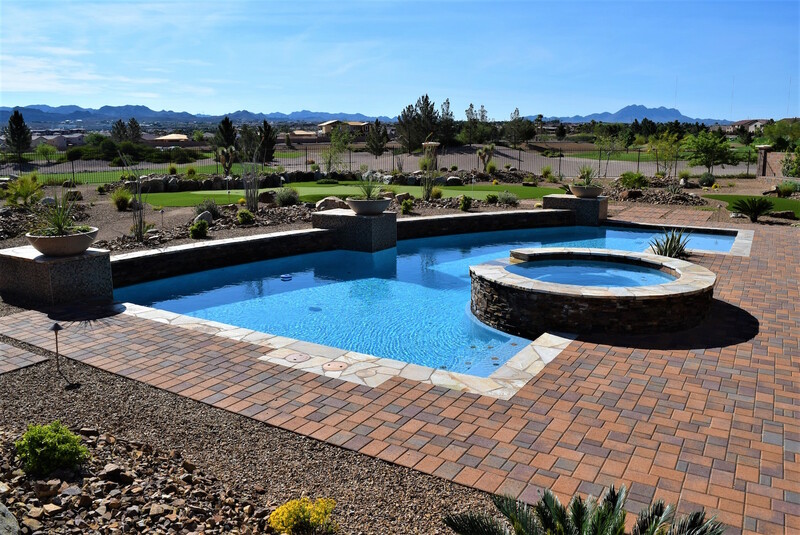 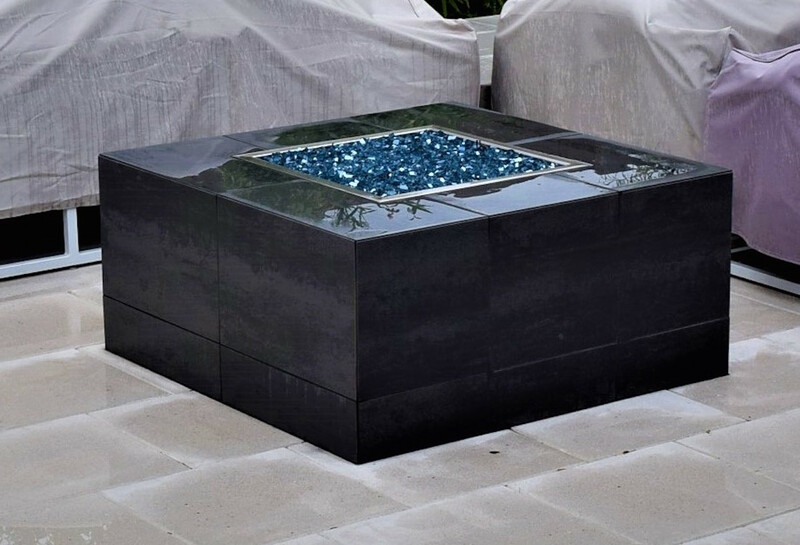 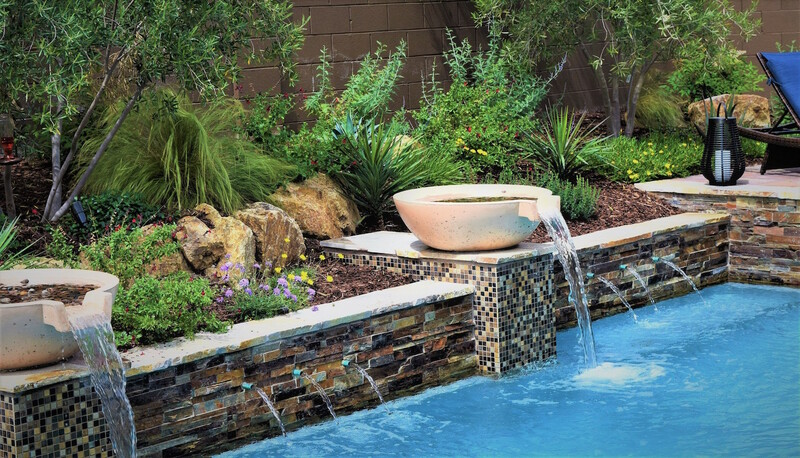 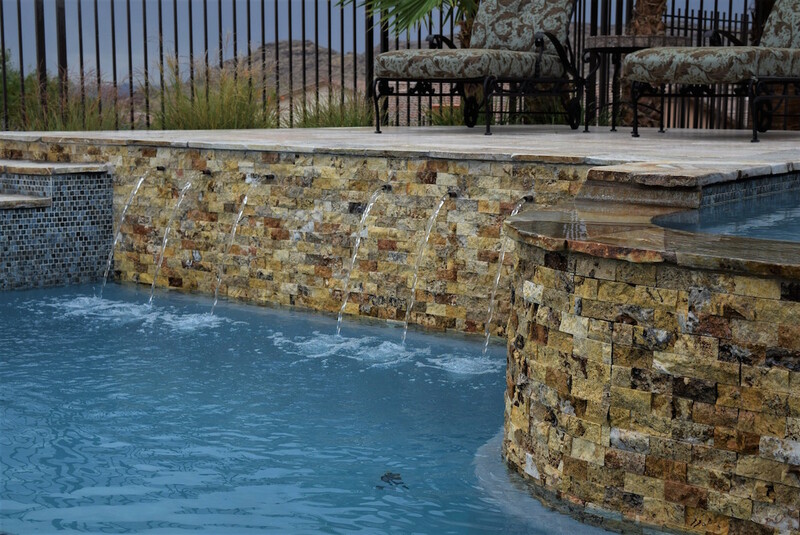 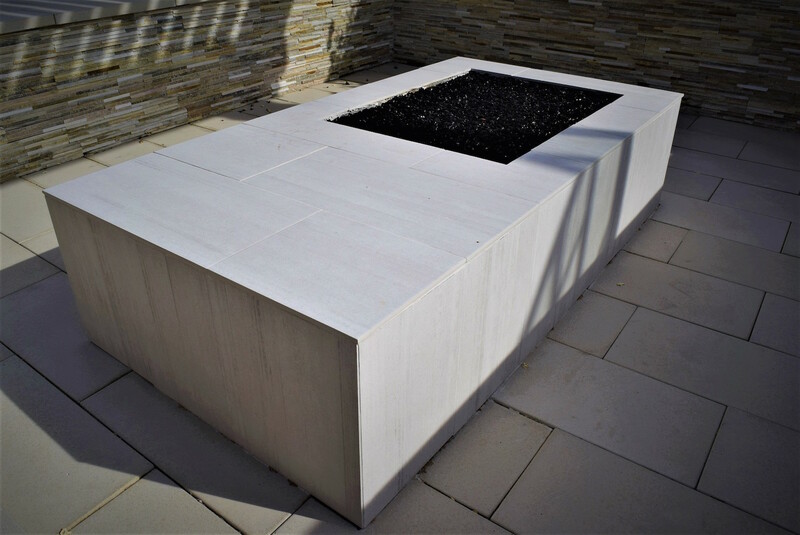 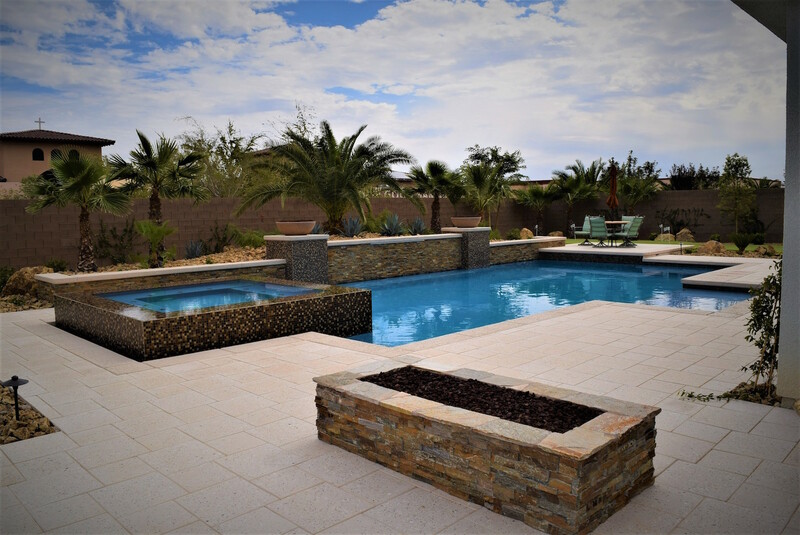 Considered a leader in the designing, building and maintaining of custom landscape, masonry and water features projects we offer our clients a full range of services for both commercial and residential properties. 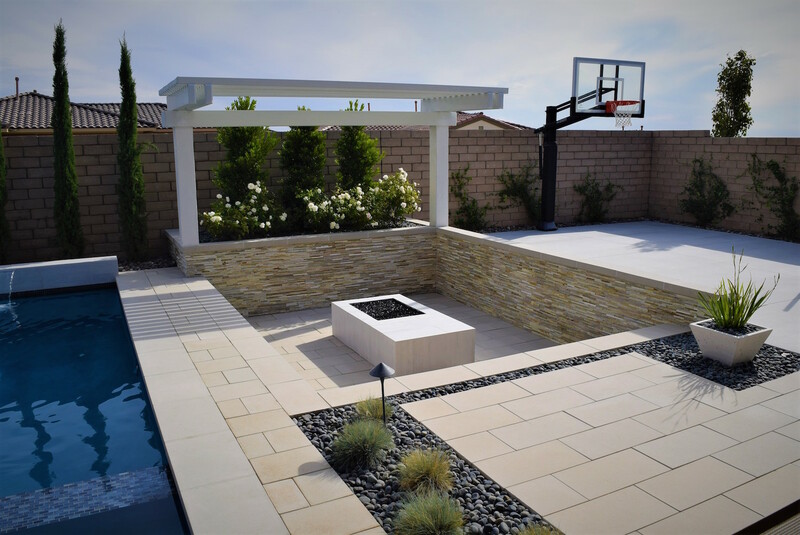 We believe a great project begins with a well thought out design, however execution and follow up are what sets us apart from the others. 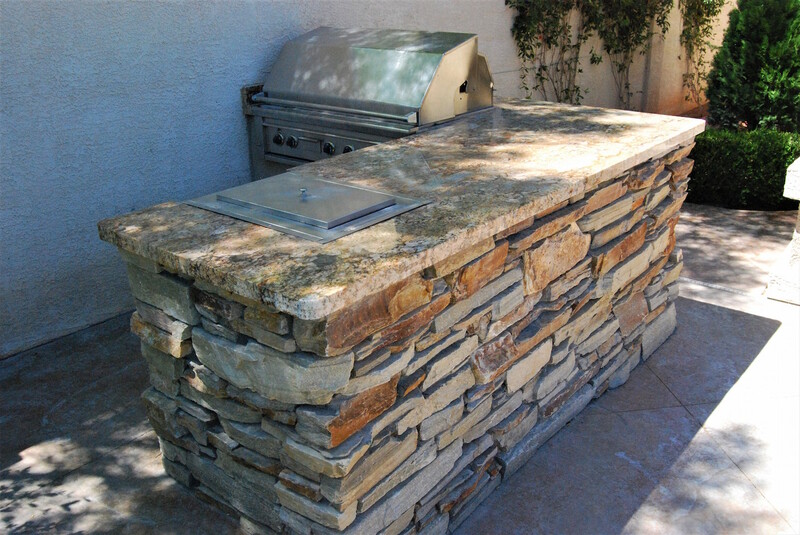 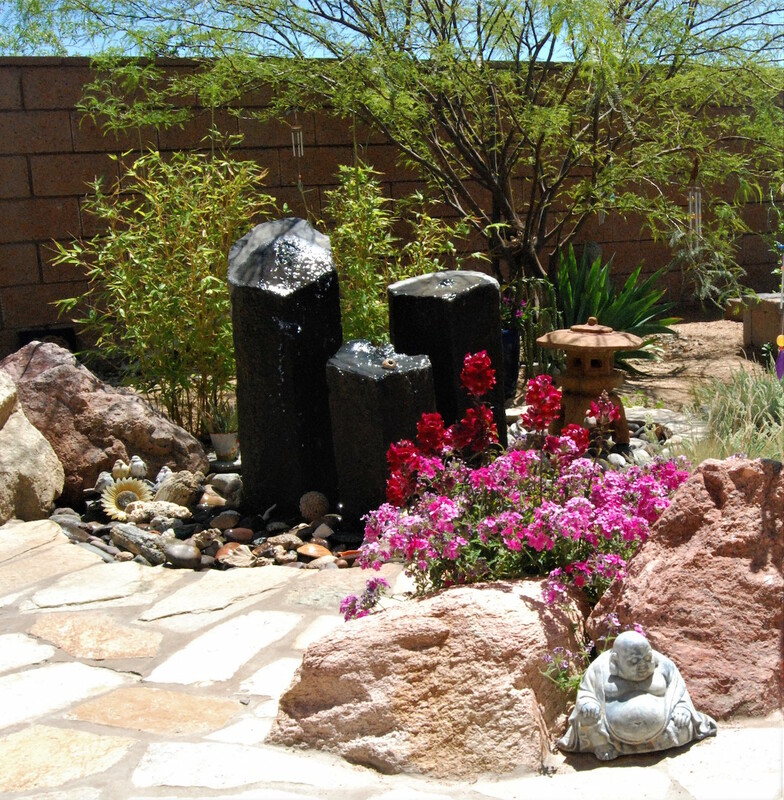 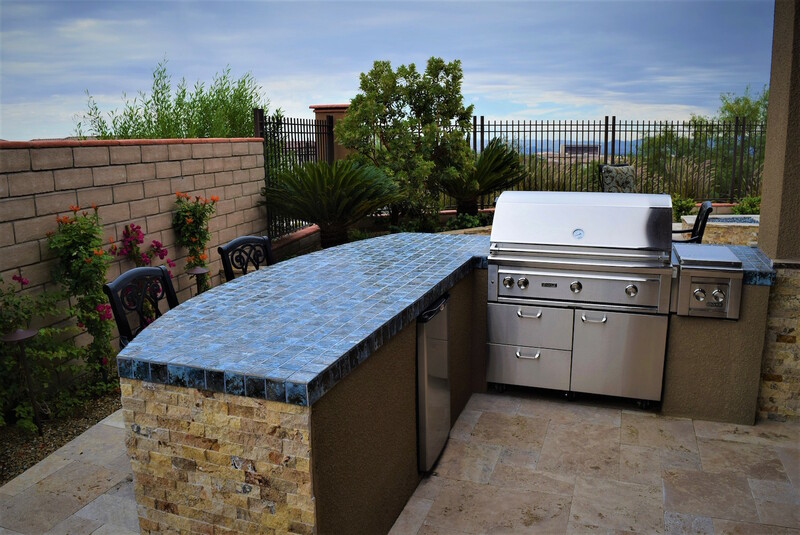 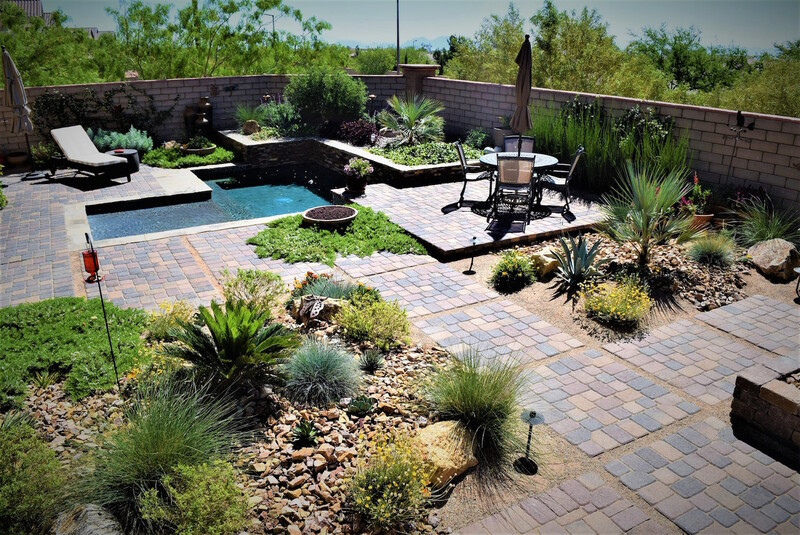 Owned and operated by native Las Vegan Mike Newman, who is considered an Industry leader in Landscape design. 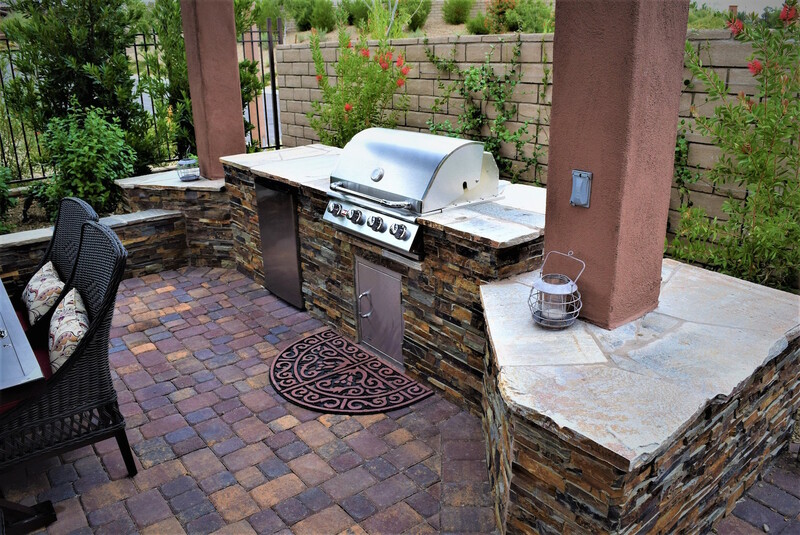 It is no doubt our courteous talented and hard working team is what has lead to our success. 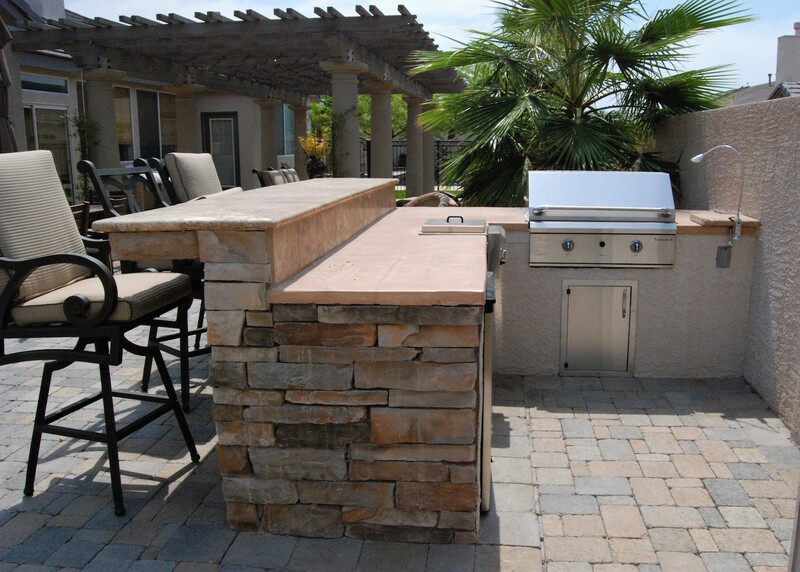 We look forward to serving you on your next project. 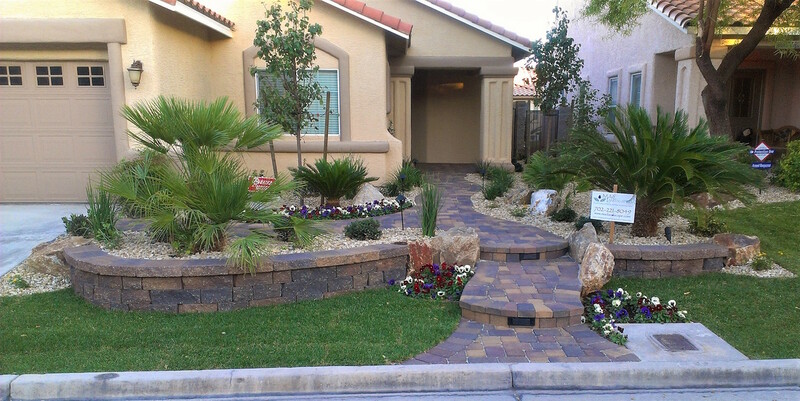 Landscape design lies at the core of our services. 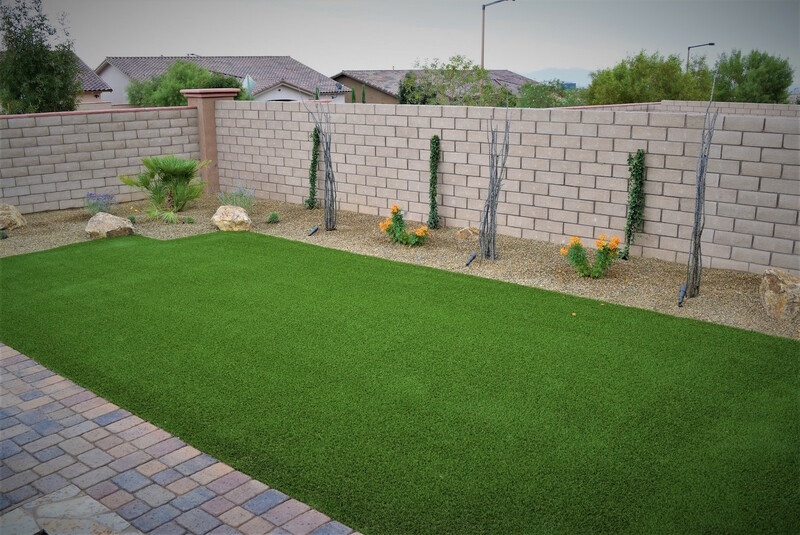 We consider your yard, tastes and budget. 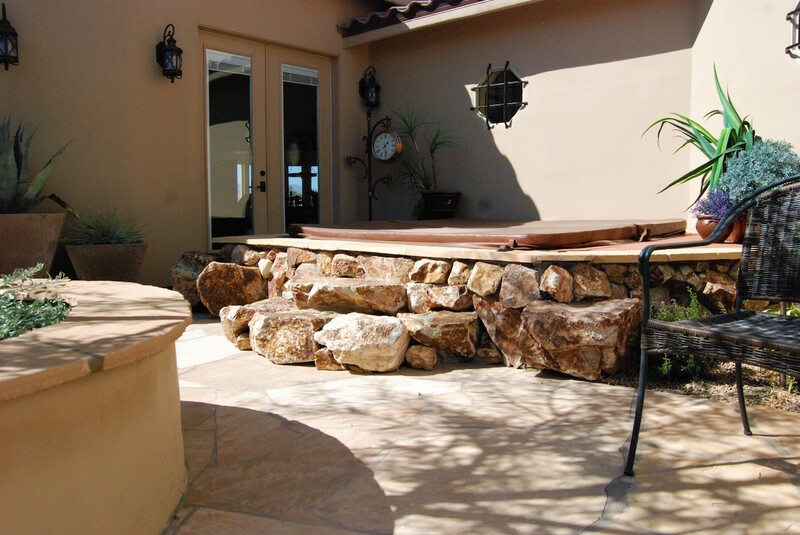 Then we envision a design that encompasses your needs and exceeds your expectations. 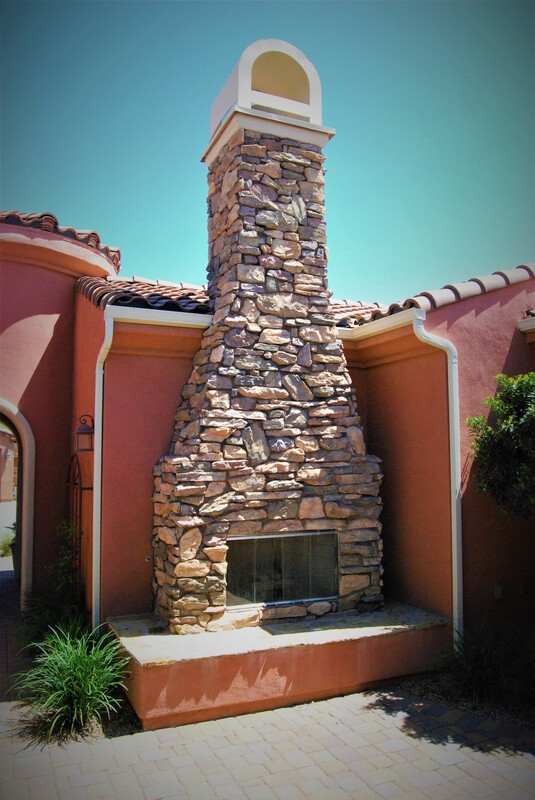 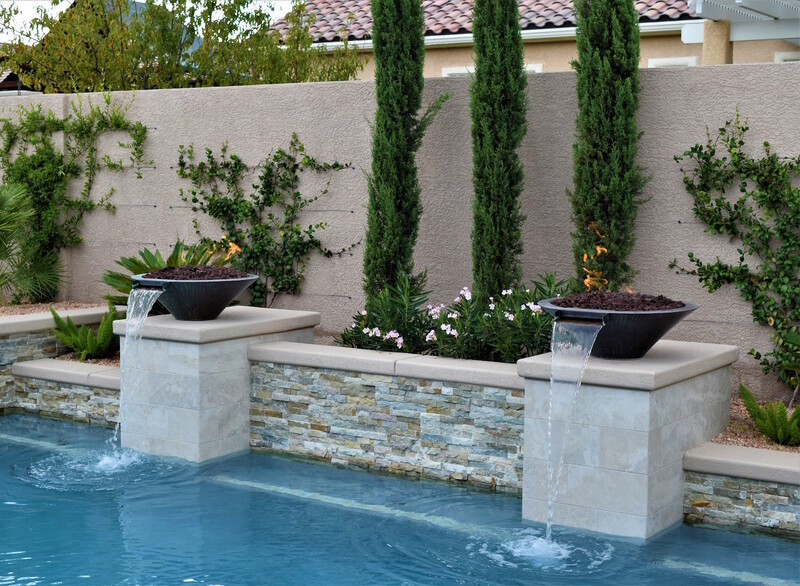 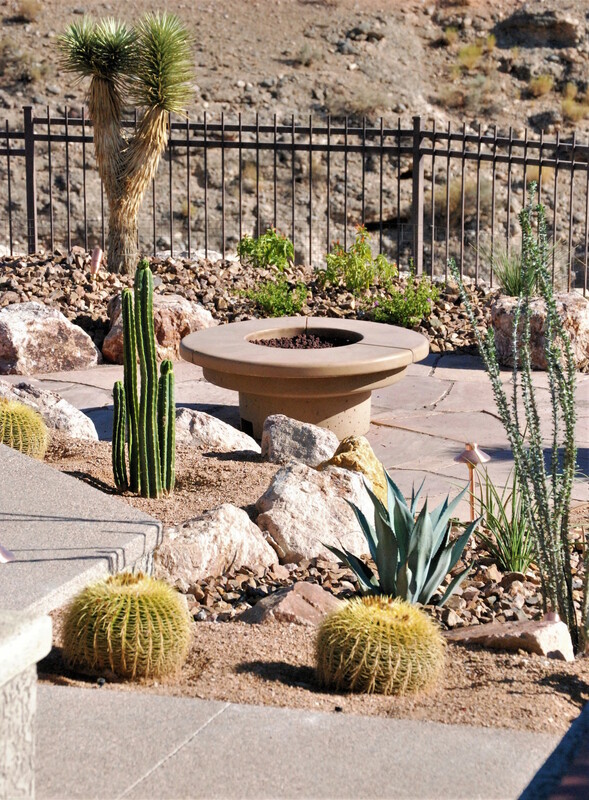 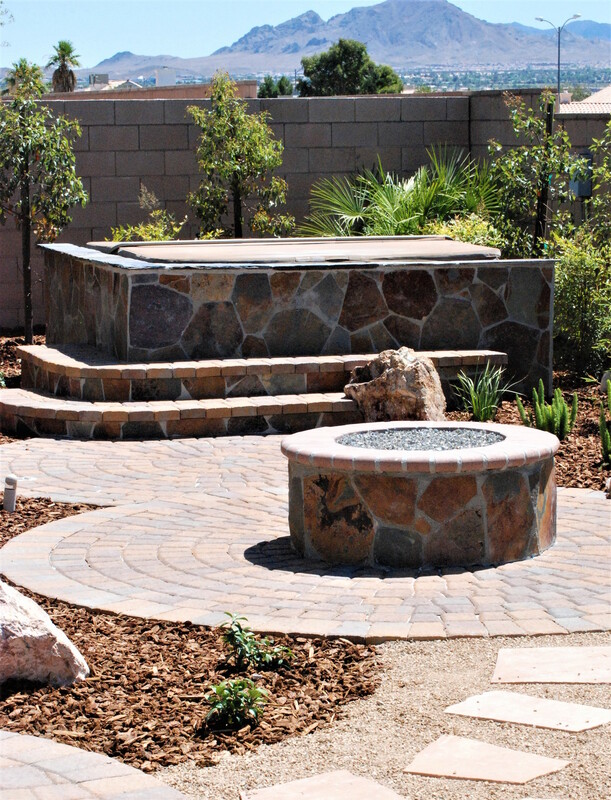 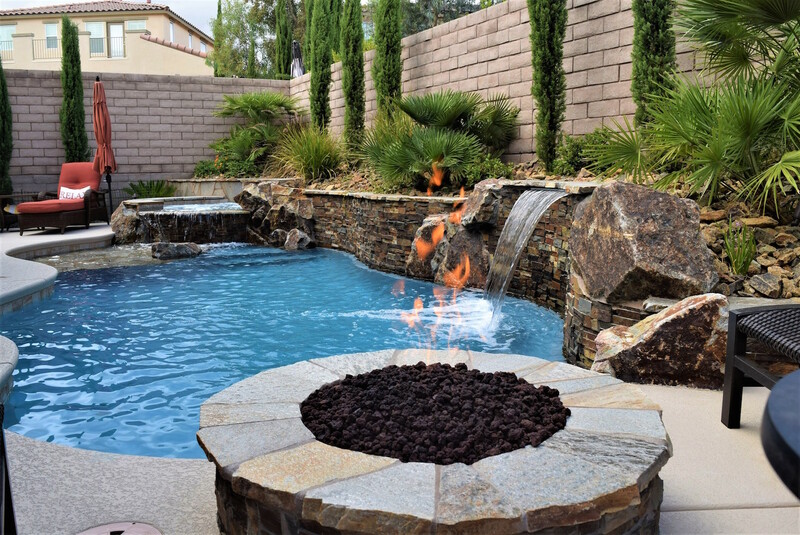 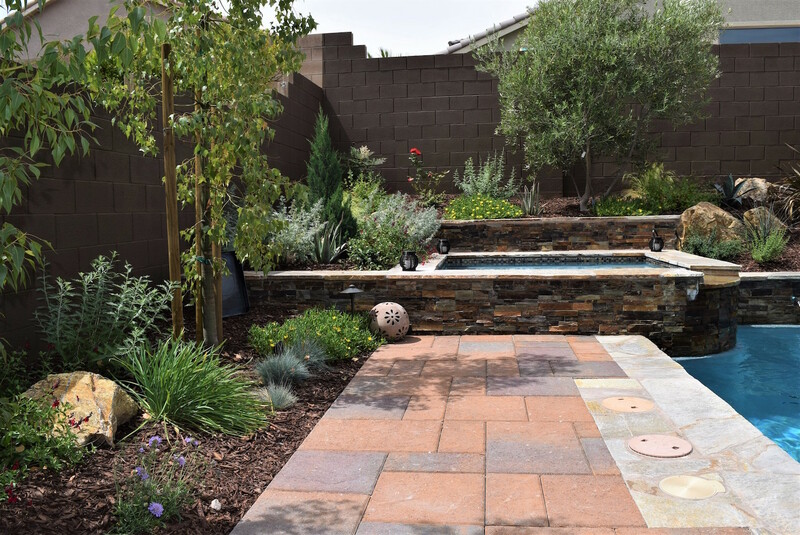 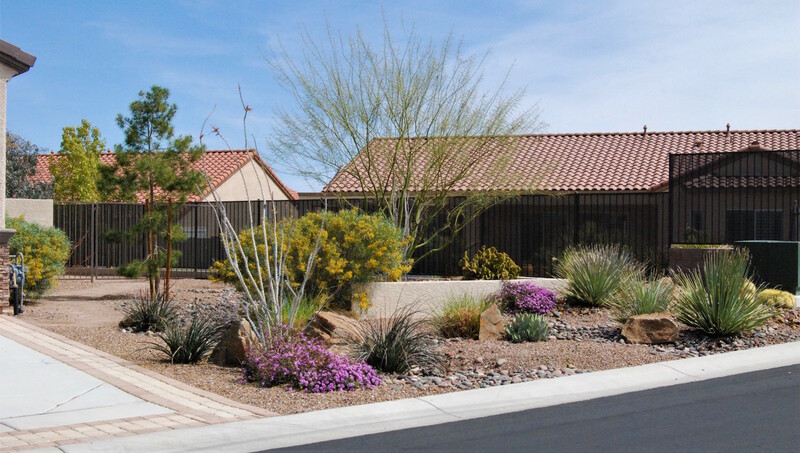 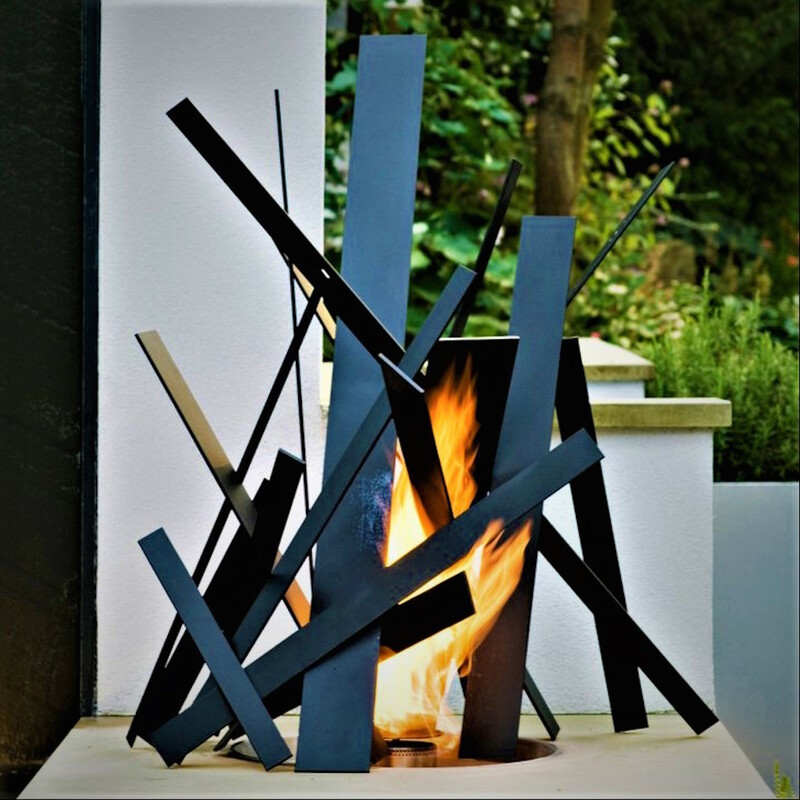 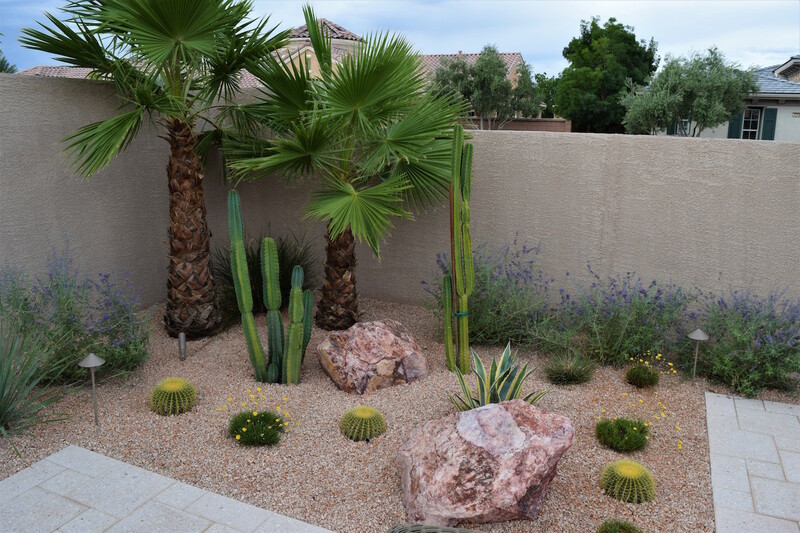 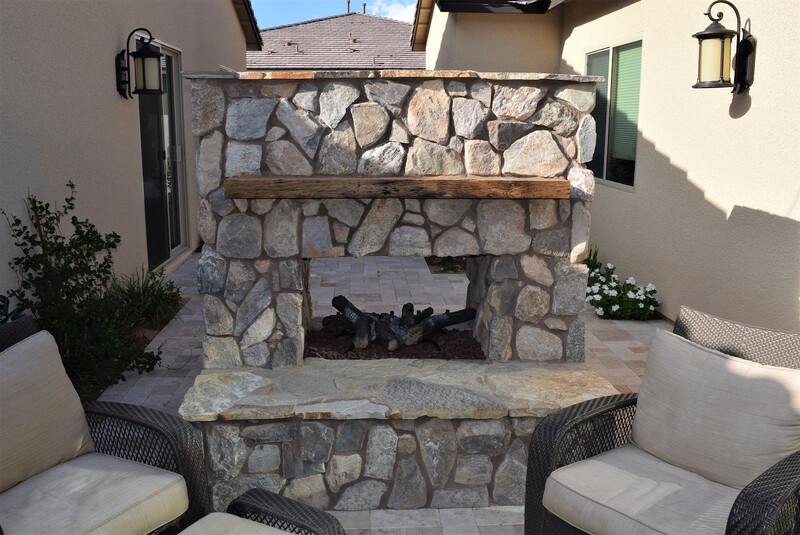 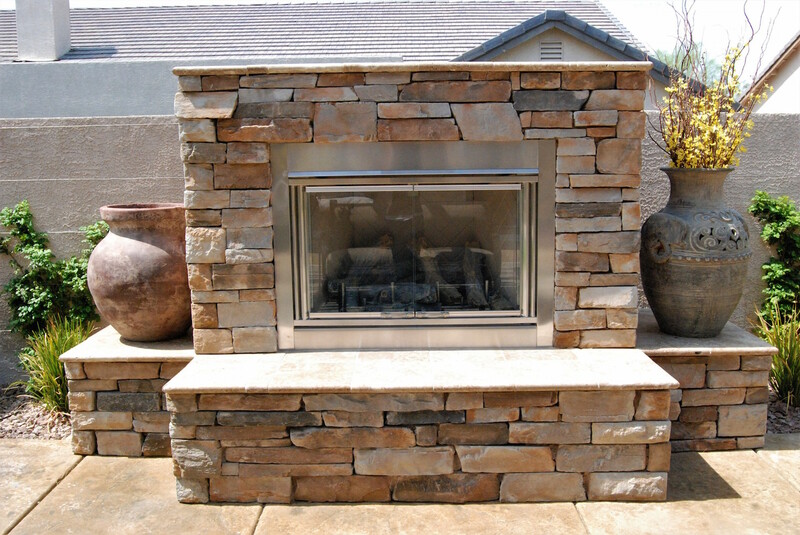 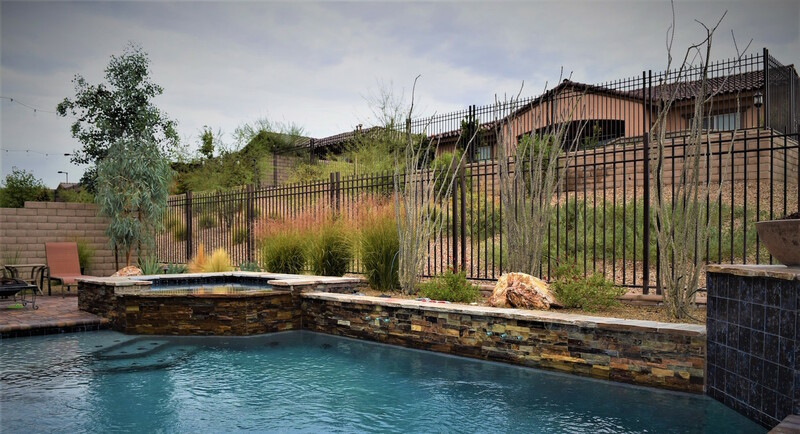 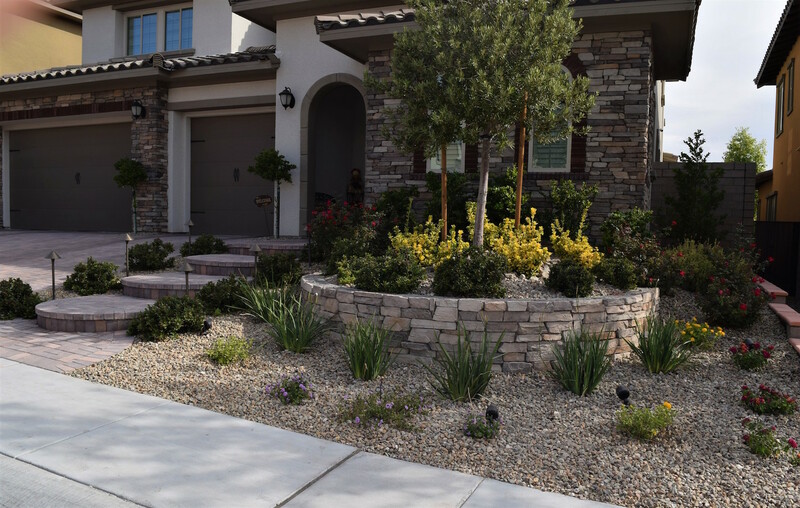 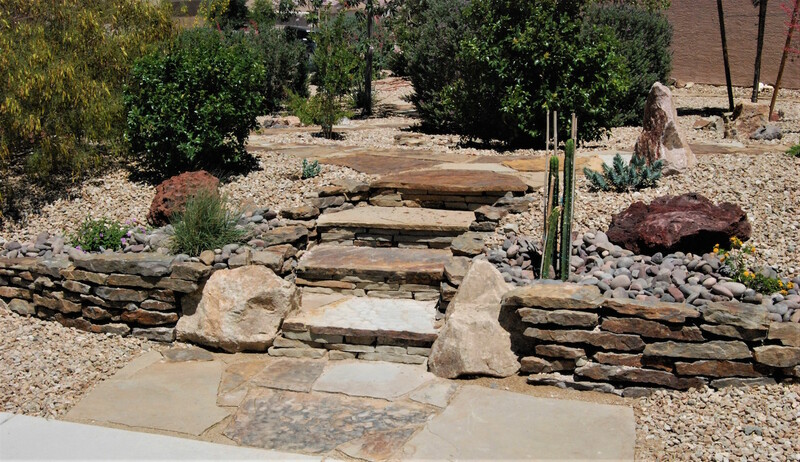 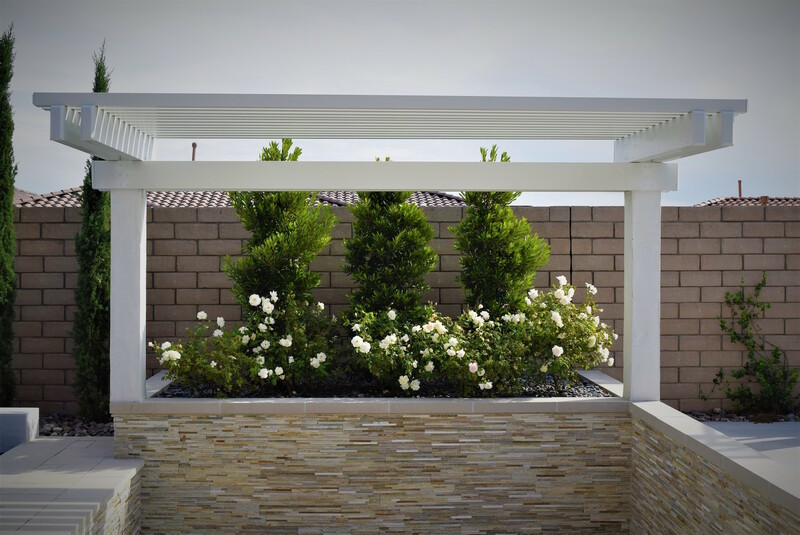 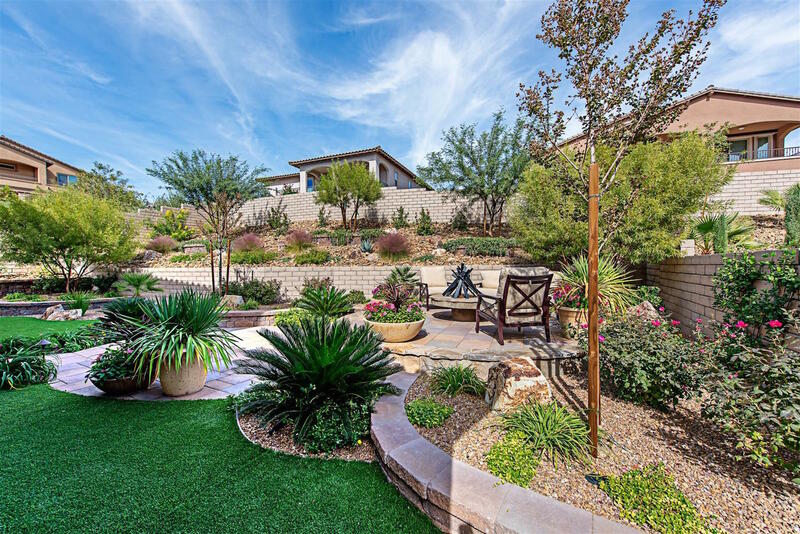 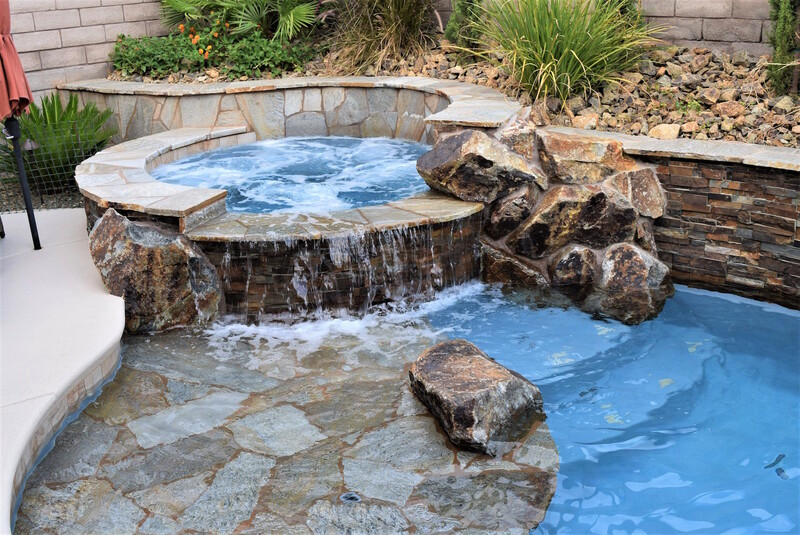 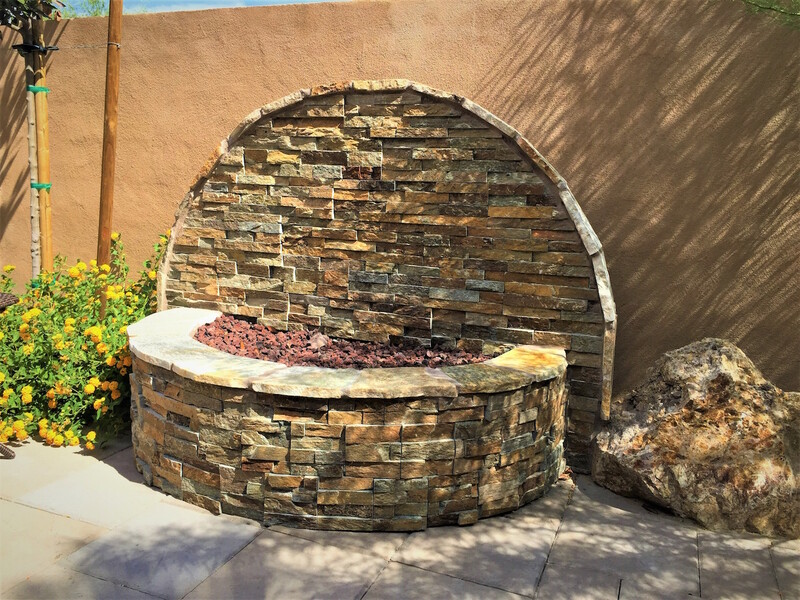 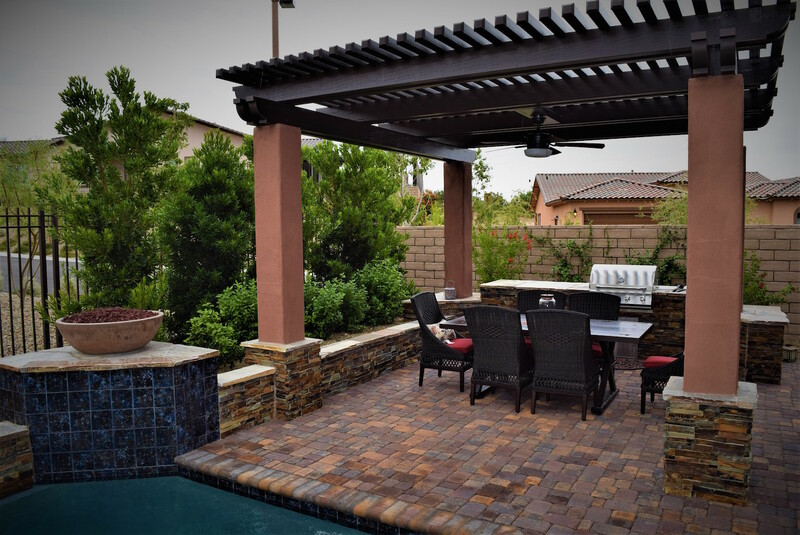 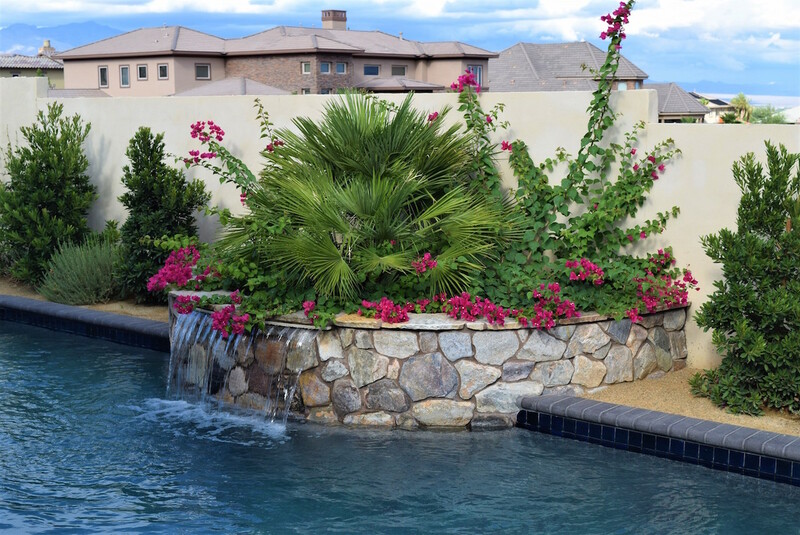 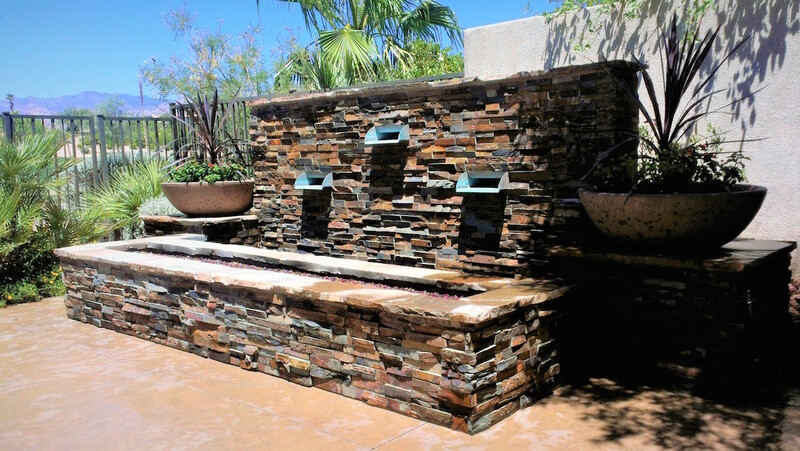 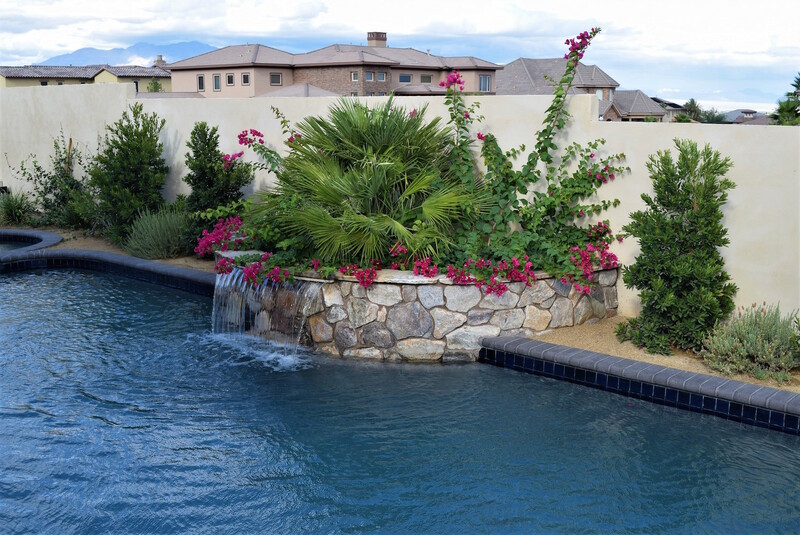 From beautiful desert landscapes and lush gardens to fire features and grand fountains, our landscape designs reflect decades of experience and expertise. Browse our gallery for inspiration. 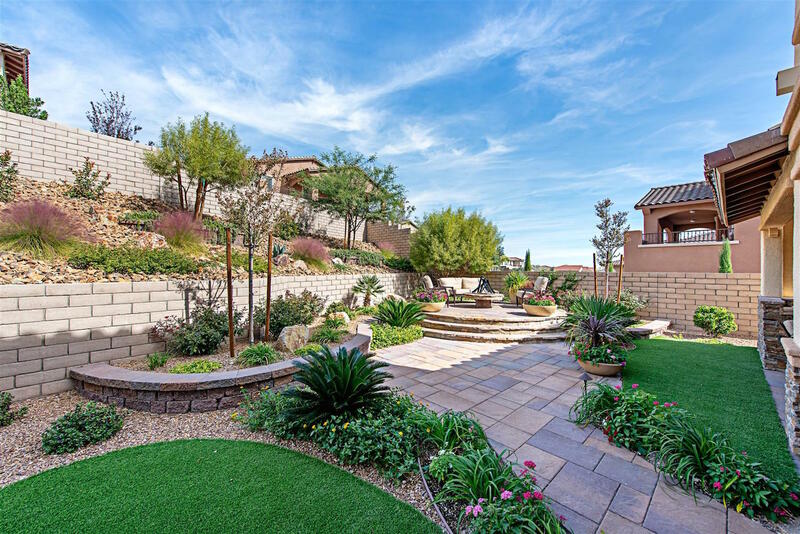 And click here to learn more about our landscape design services. 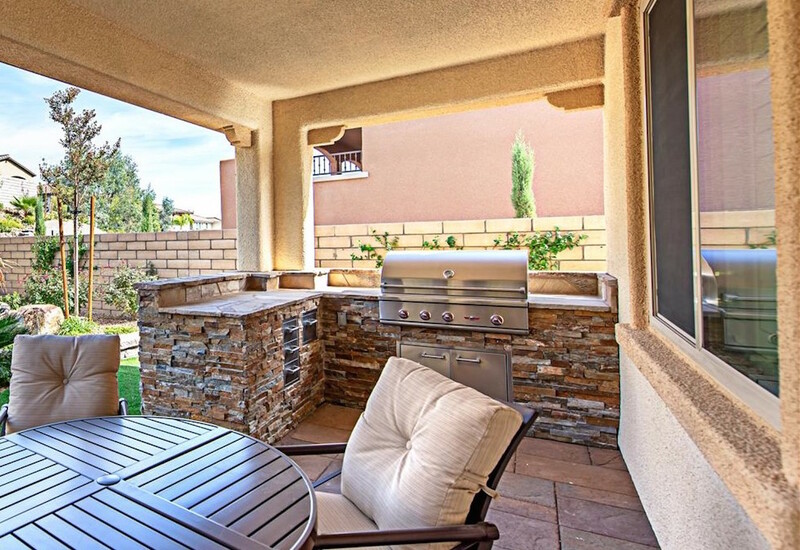 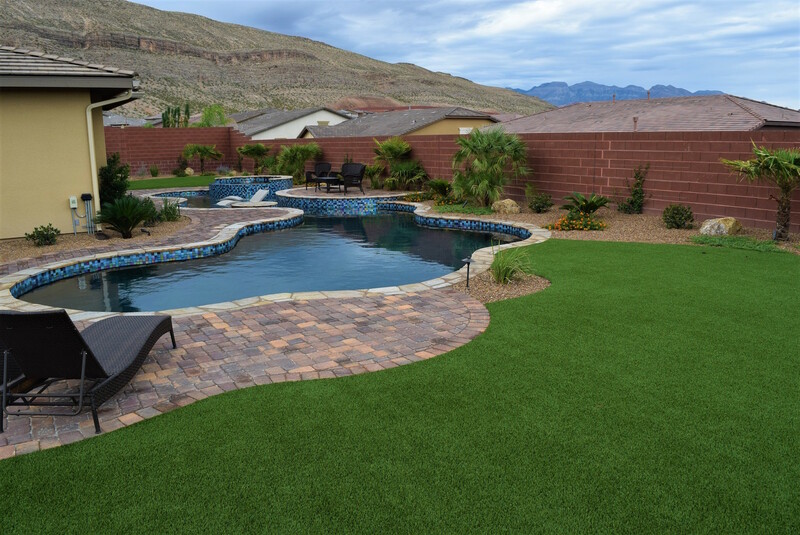 Your exceptional new backyard is just a call away. 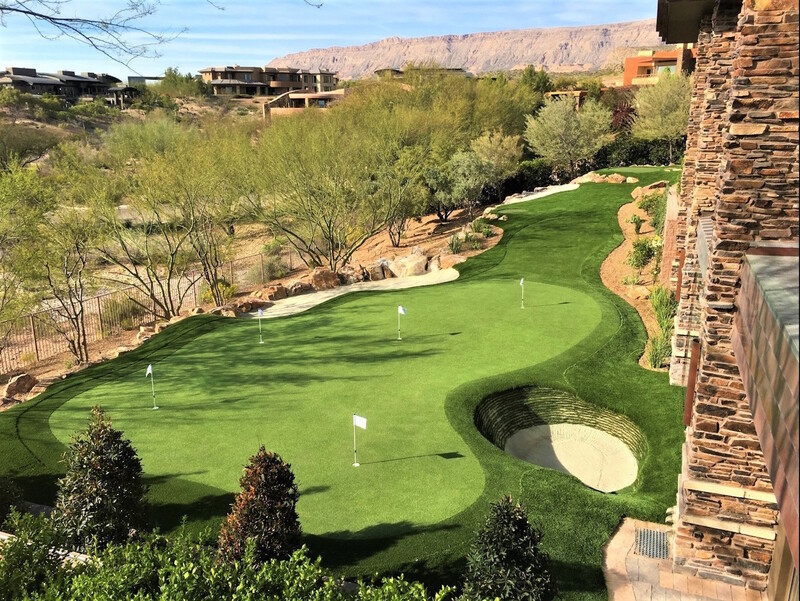 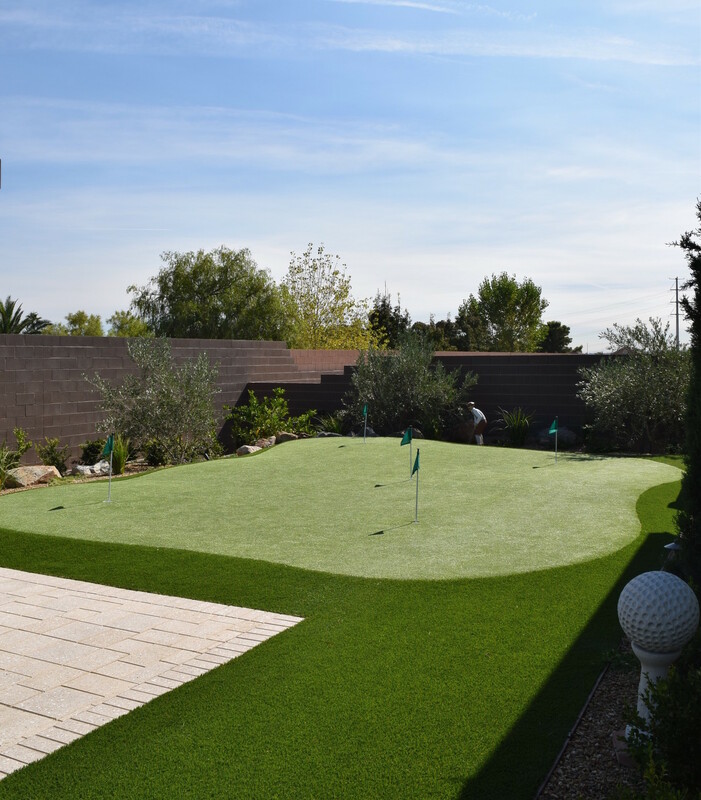 Combine a love of the game, with an international reputation for designing and building the finest synthetic golf greens in the industry, and you have Celebrity Greens. 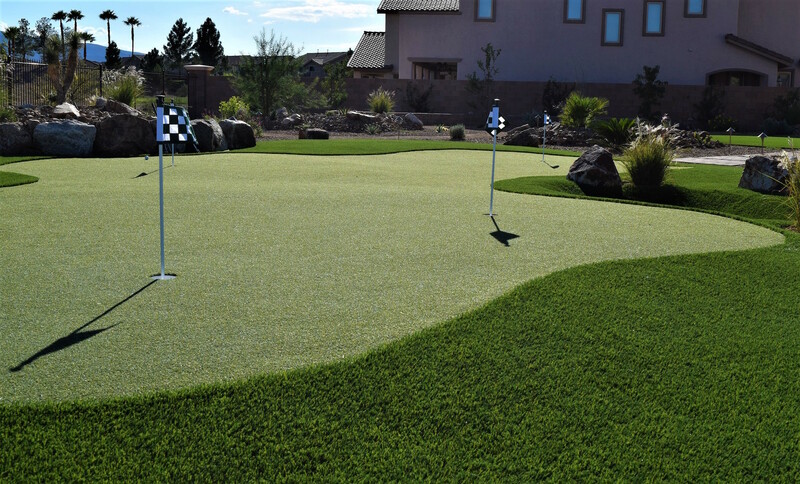 The beauty of a Celebrity Greens® is in the attention to detail, and its ability to create a championship level practice green to exact specifications with challenging breaks and truest rolls for the dedicated golfer. 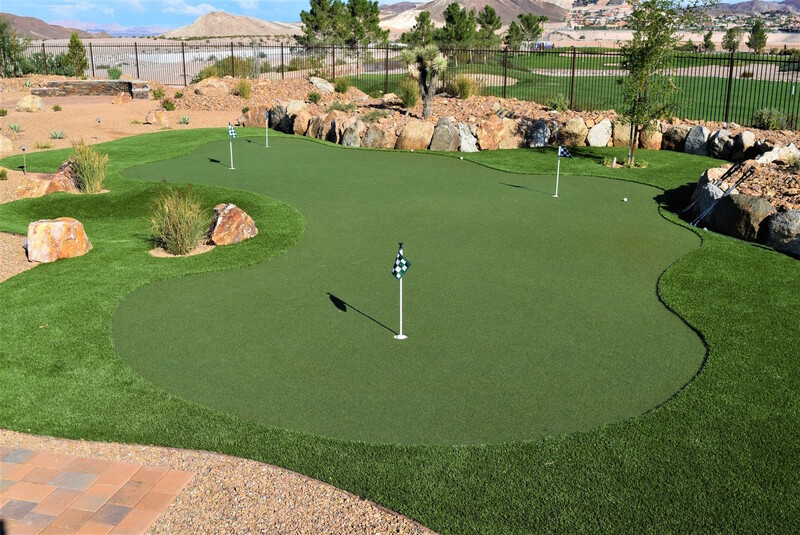 Tour professionals and dedicated players choose Celebrity Greens® because it offers uncompromising quality in materials, design and installation. 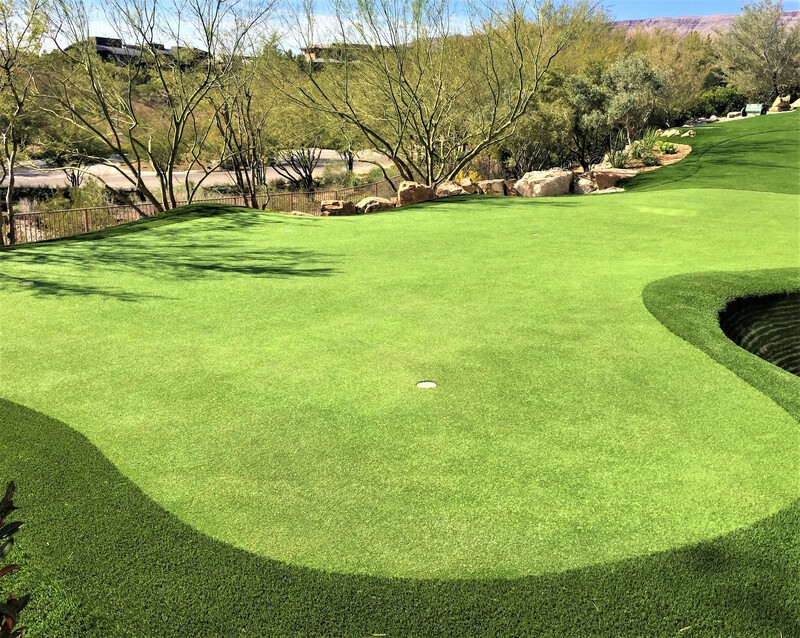 You will find that your golf green will provide lasting durability, low maintenance and exceptional performance across the board in all weather conditions. 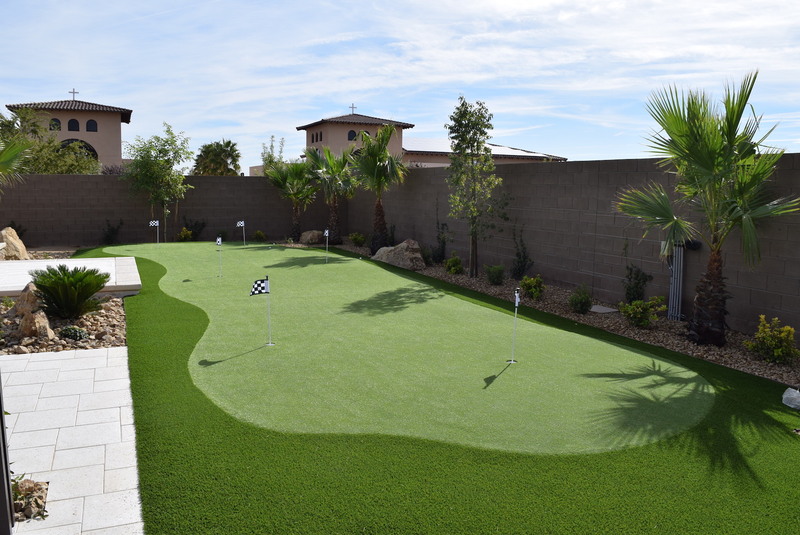 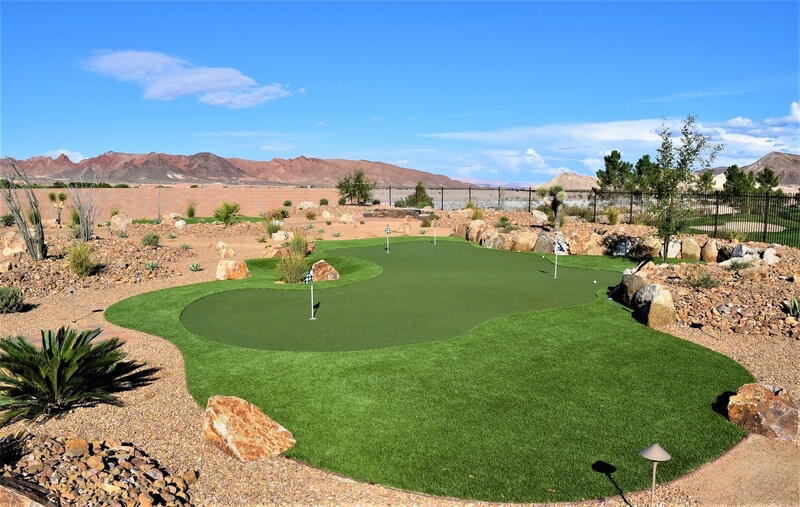 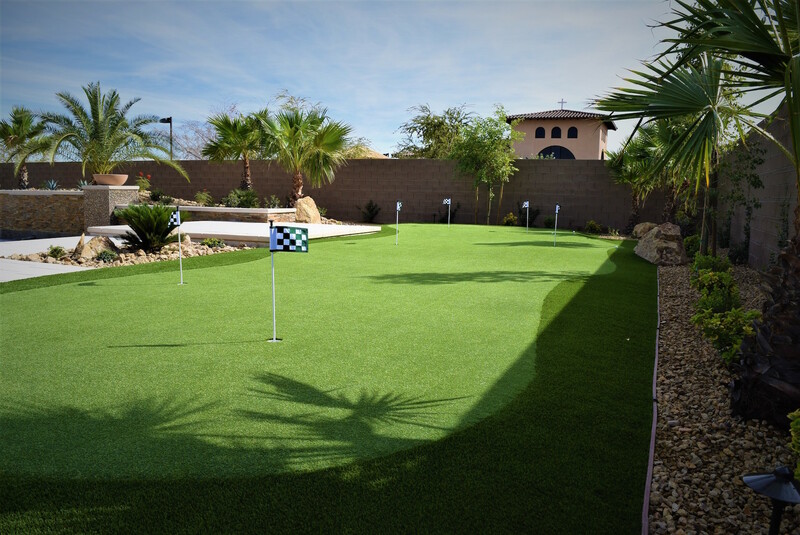 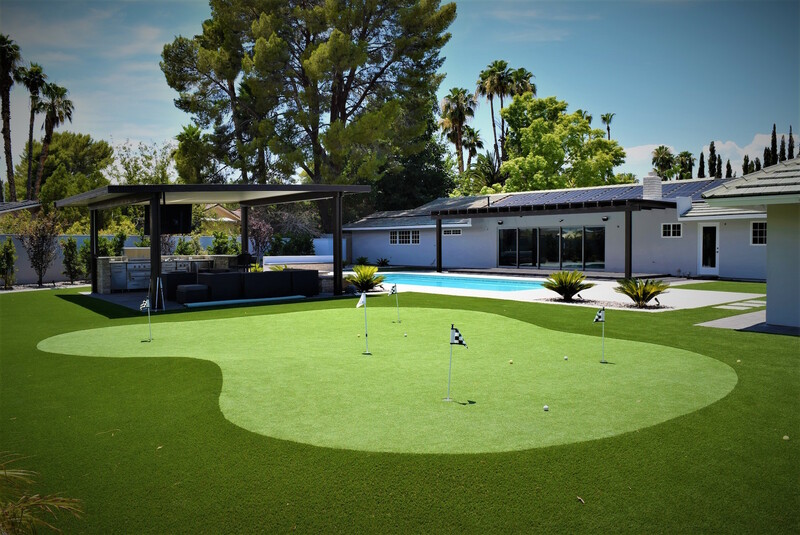 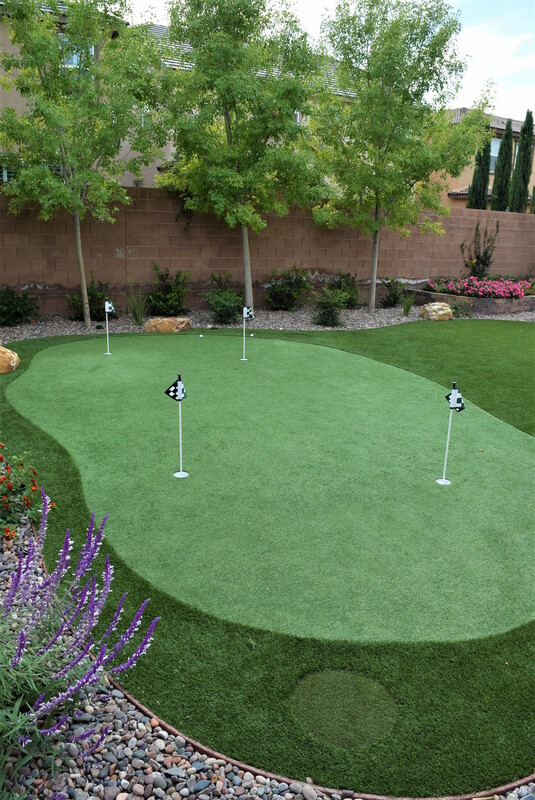 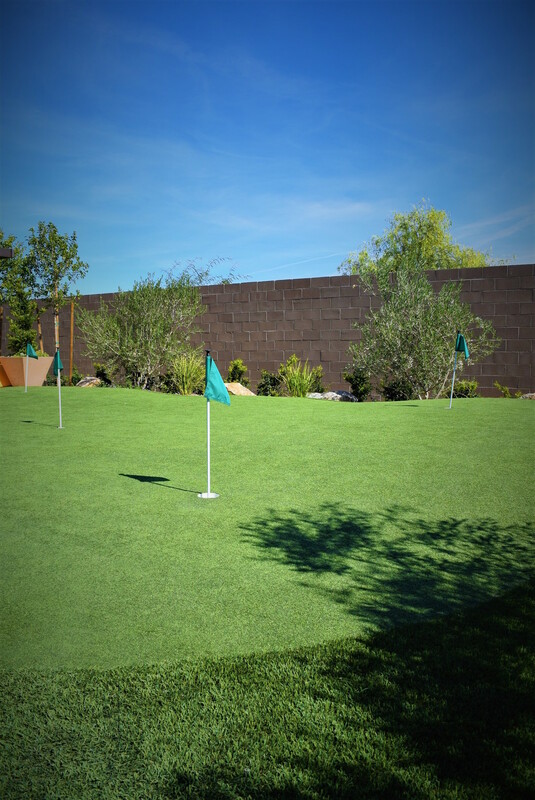 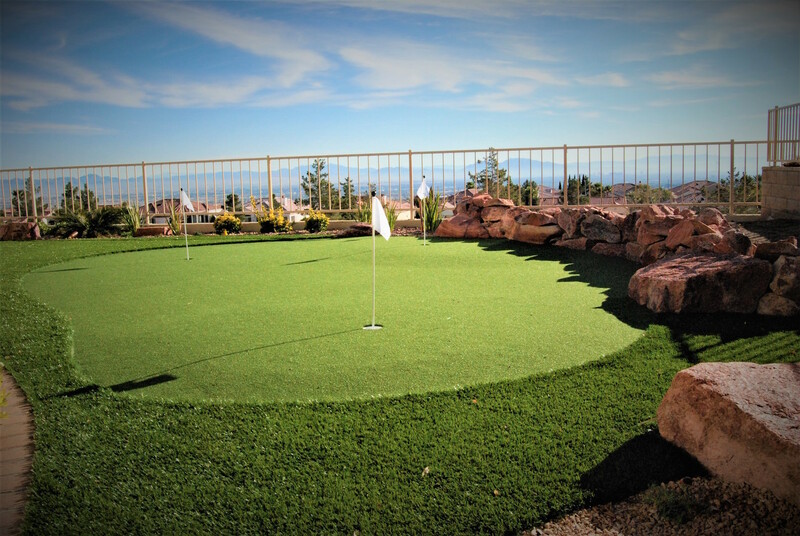 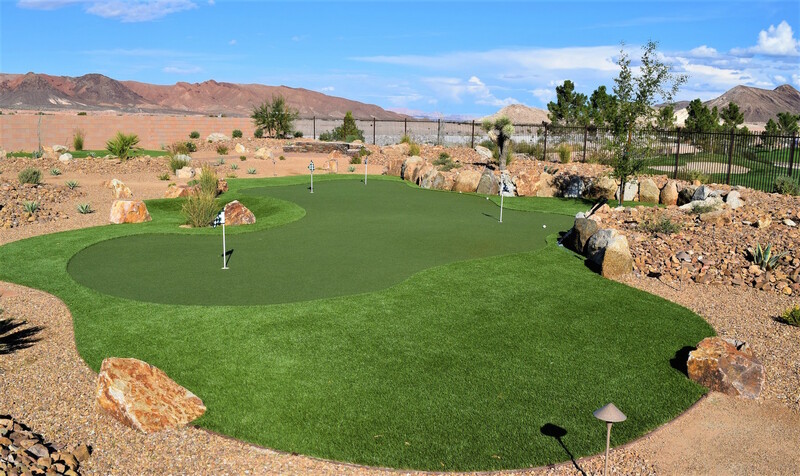 Celebrity Greens also offers a superbly built backyard putting green that will deliver hours of fun for family and friends year round. 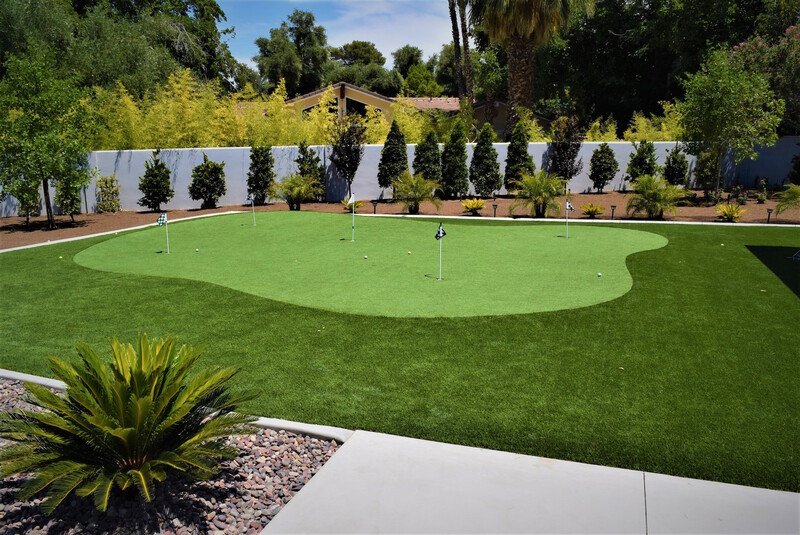 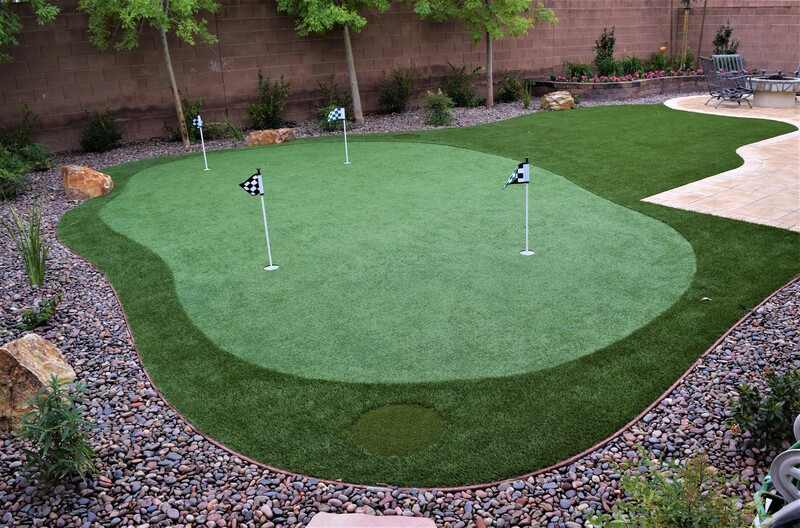 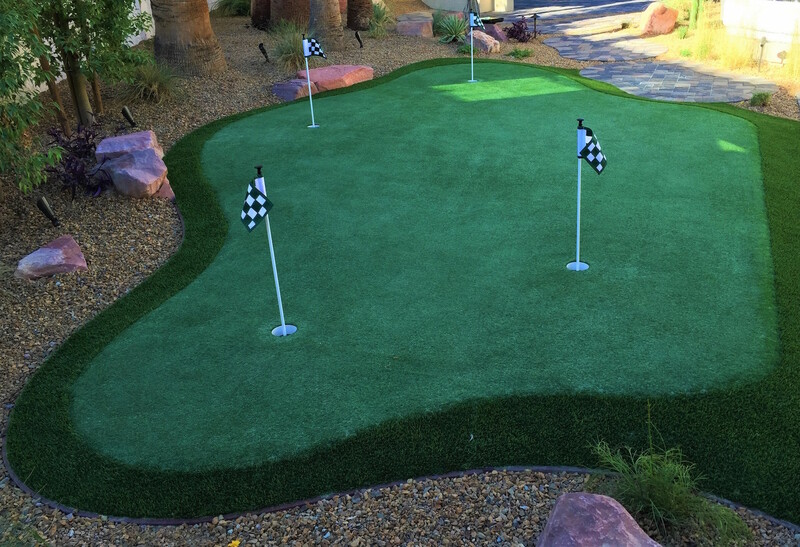 Contact Mac Landscaping to design and install your custom putting green or visit our dedicated website here. 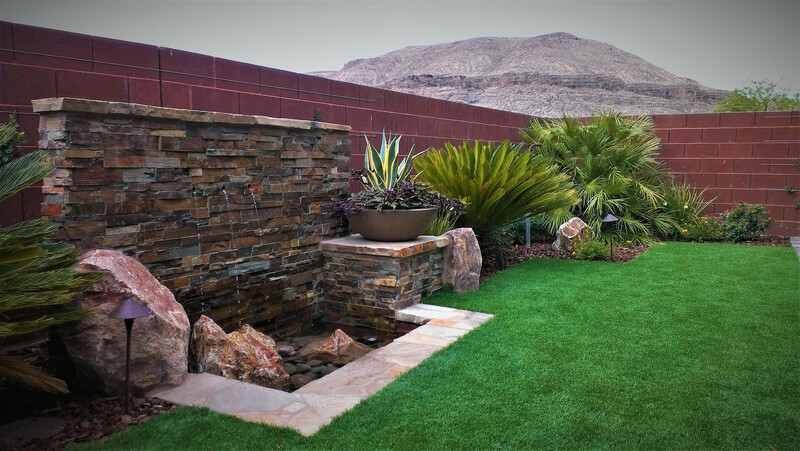 Mac Landscaping is an official Celebrity Greens® dealer. 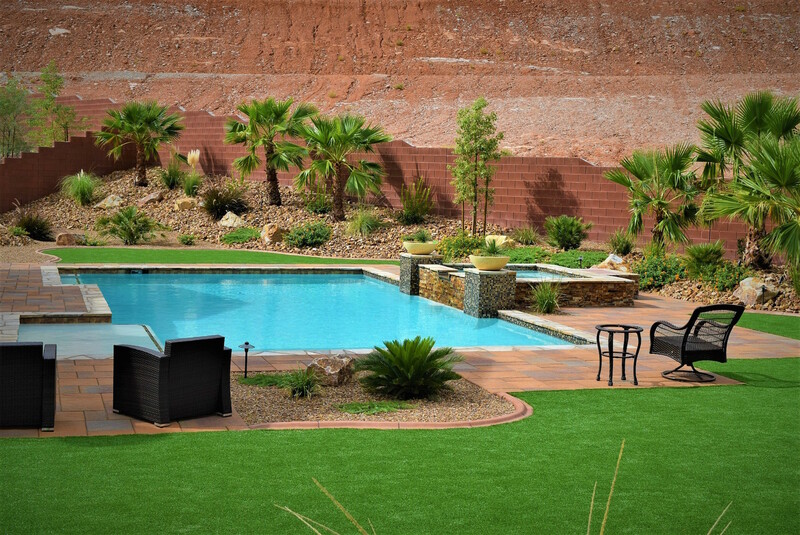 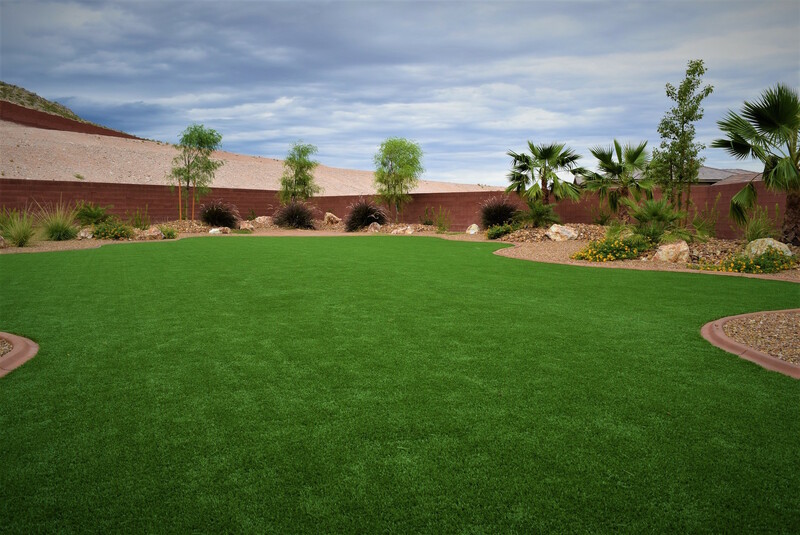 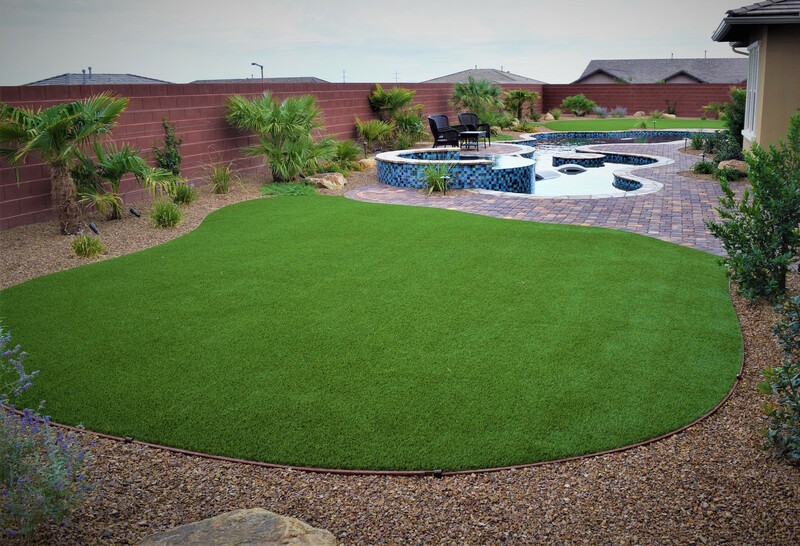 This high quality artificial turf is extremely durable and designed to perform in hot, cold, wet and dry climates. 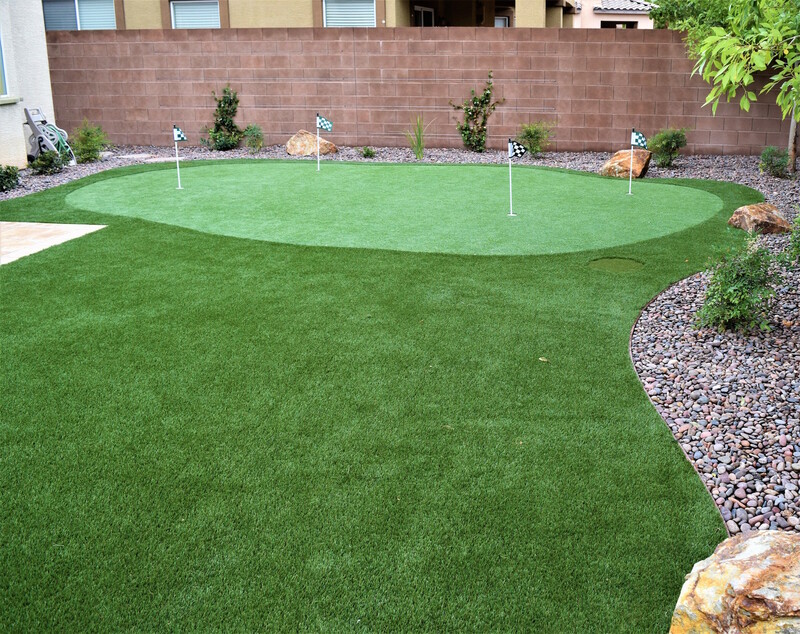 With an impeccable real grass appearance, Celebrity Greens® ensures you experience the finest turf combined with Mac Landscaping’s best practice installation and construction techniques. 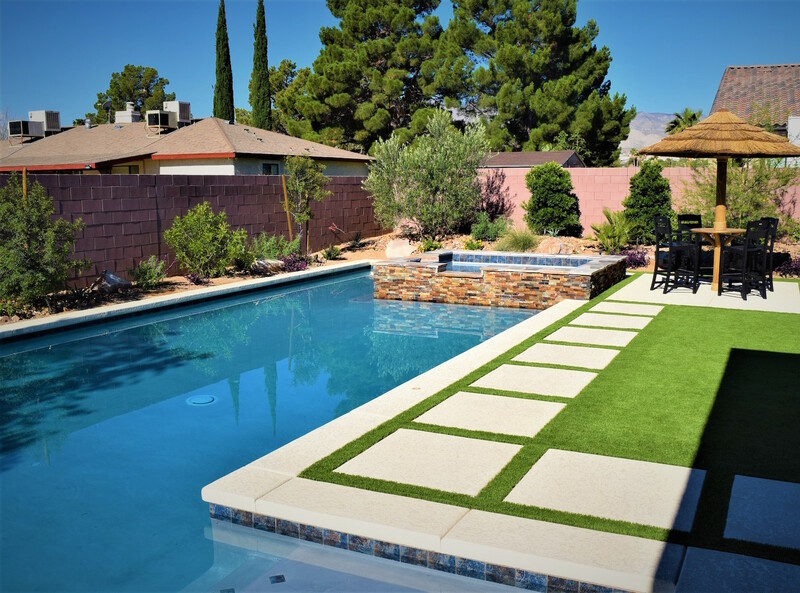 You can install this premium artificial turf in front and backyards, school recreational areas, playgrounds, sports fields, athletic facilities, on rooftops, or as a beautiful extension of your pool decking. 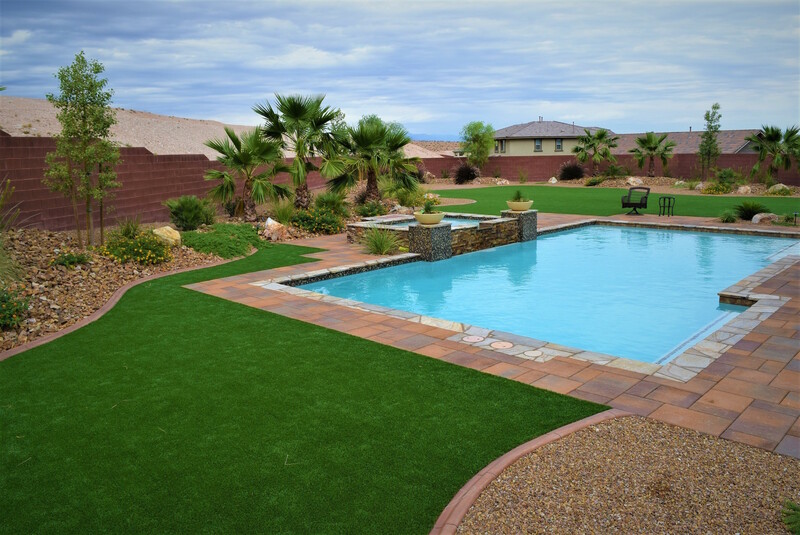 There are endless applications for residential, commercial and municipal areas. 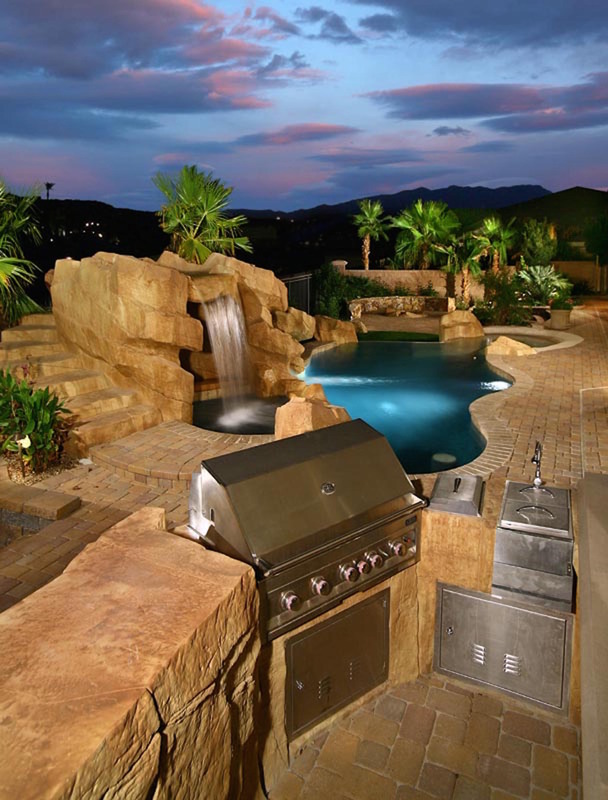 Browse our gallery of extraordinary landscapes. 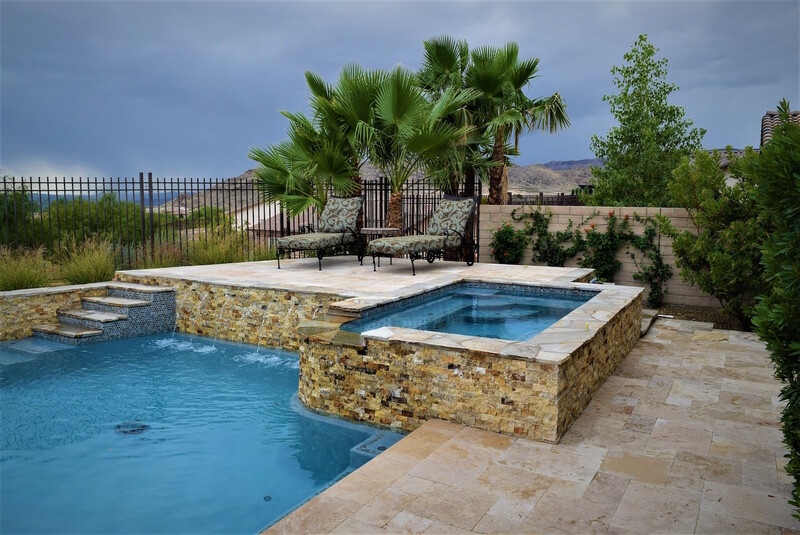 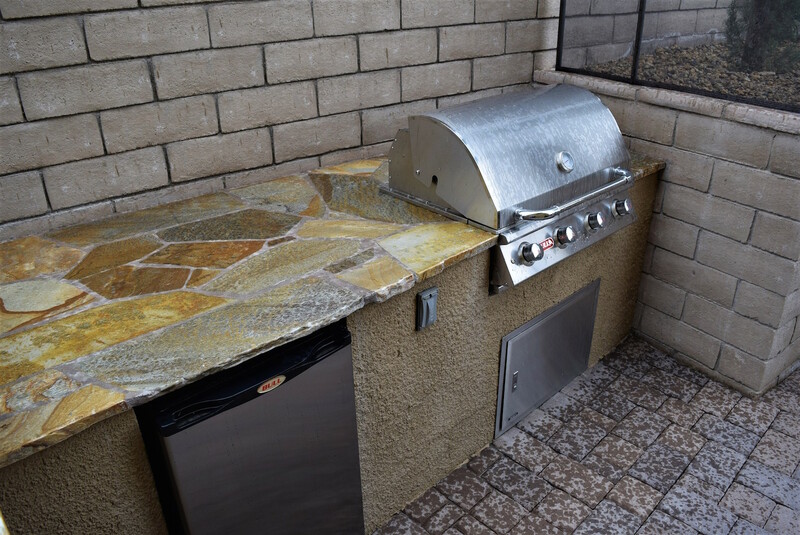 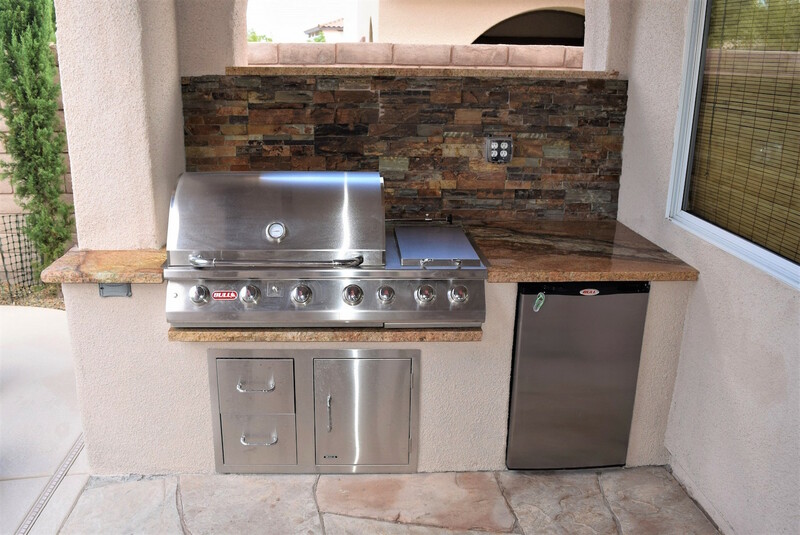 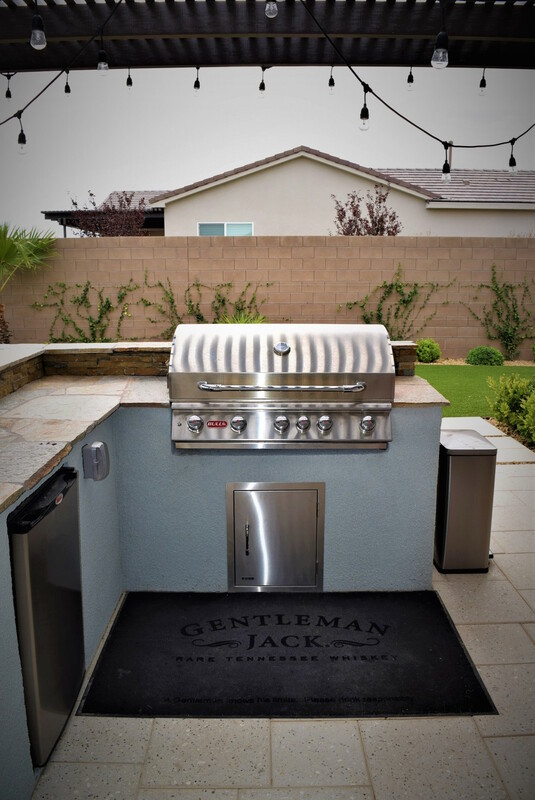 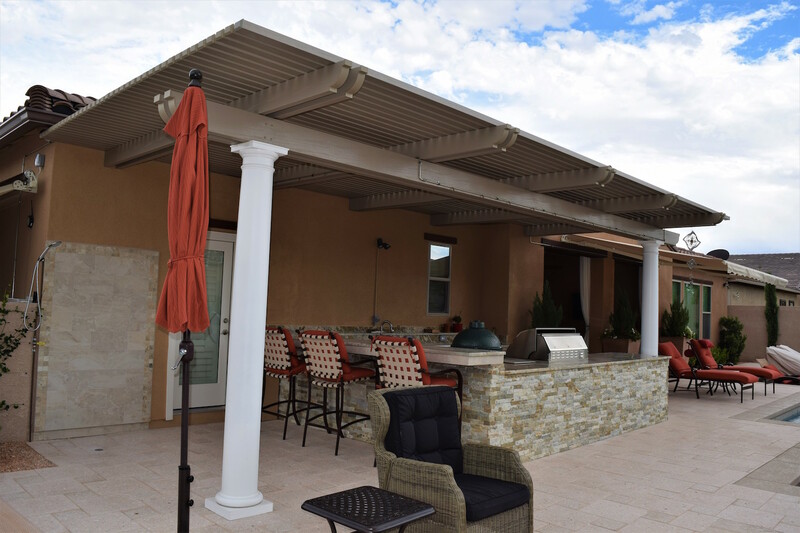 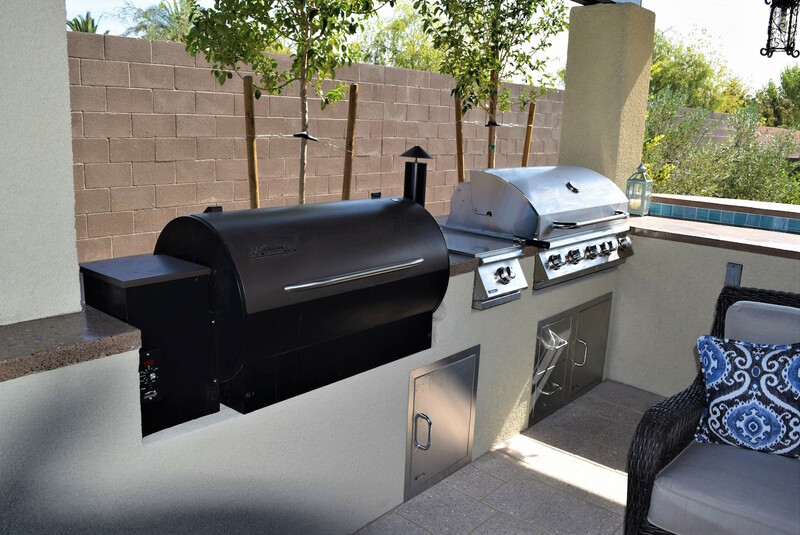 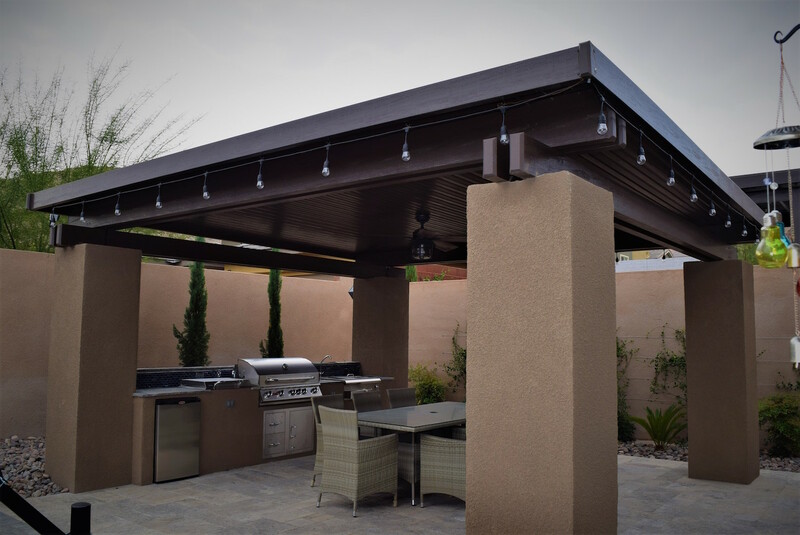 We pride ourselves in the residential and commercial service we have provided to all our clients and customers in Southern Nevada. 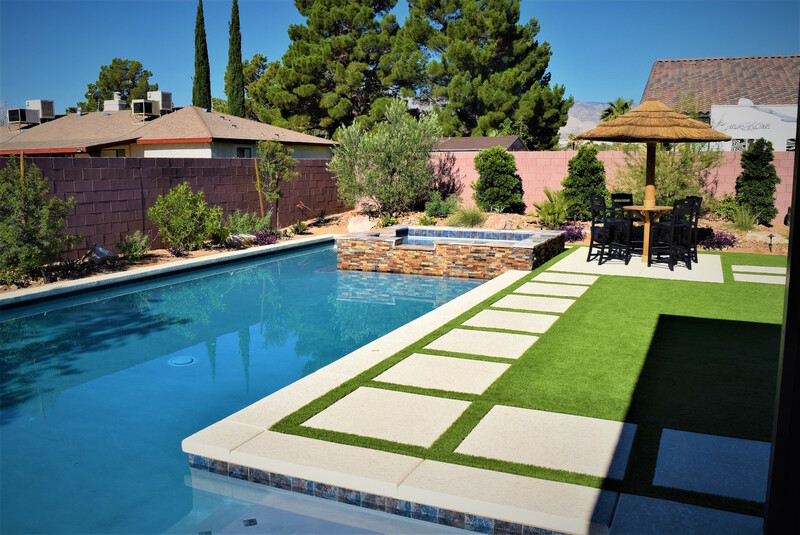 To inquire about our services or schedule a consultation, please call us at 702.221.8049, or fill out our form and we will get back to you promptly.